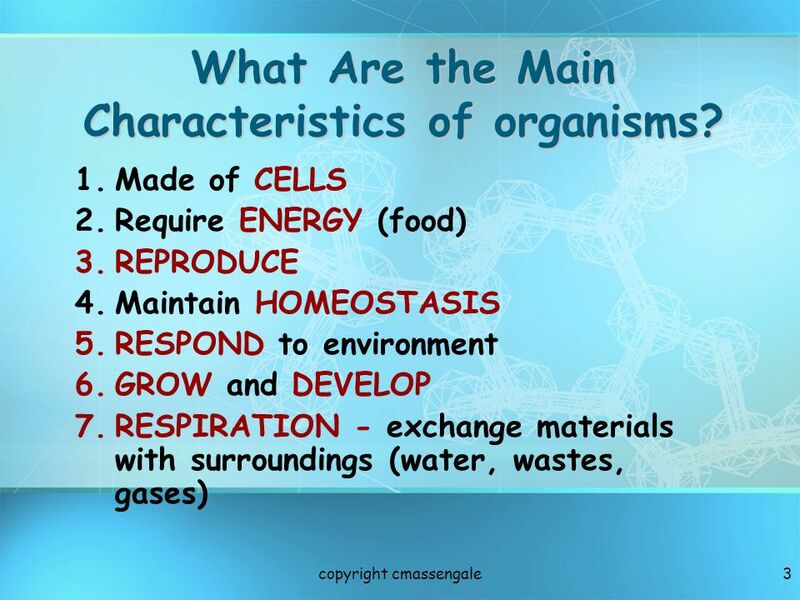 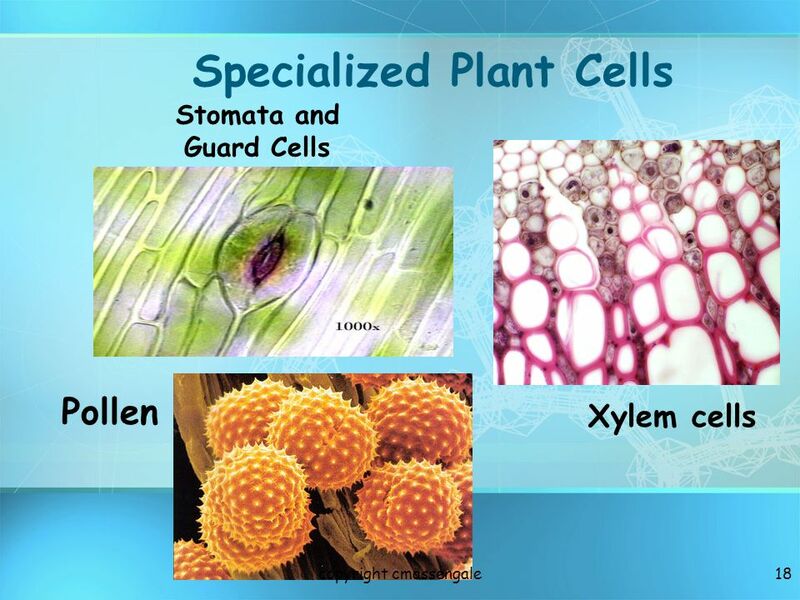 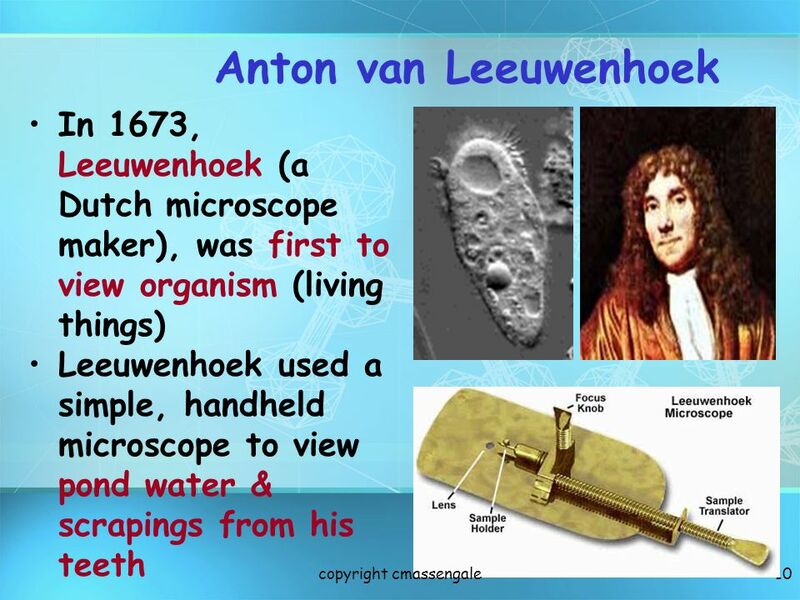 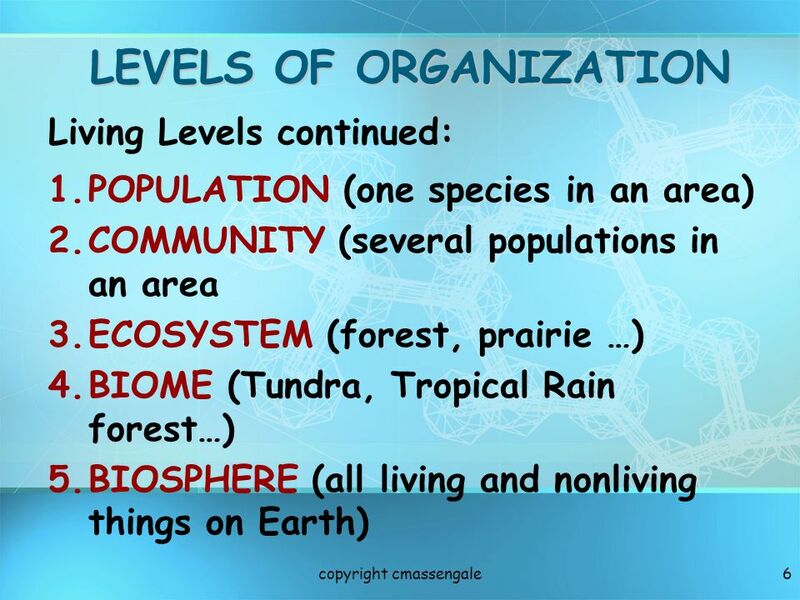 3 What Are the Main Characteristics of organisms? 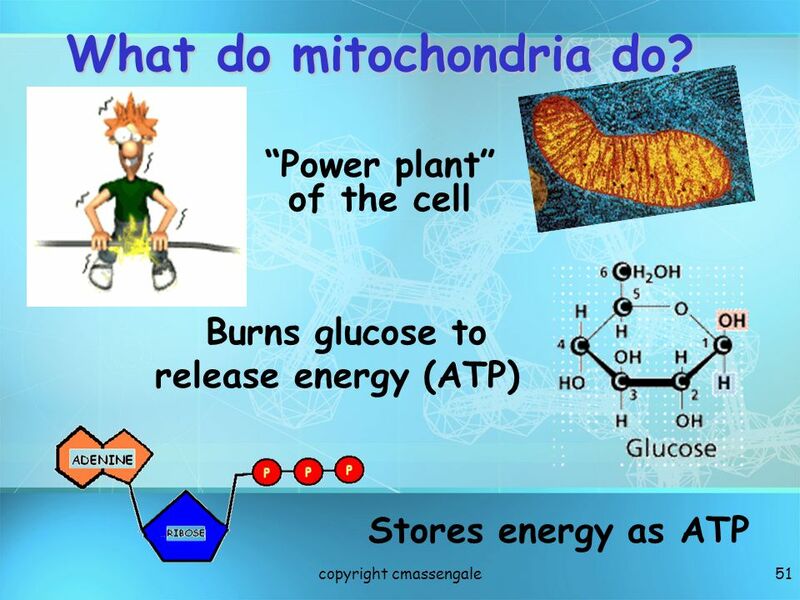 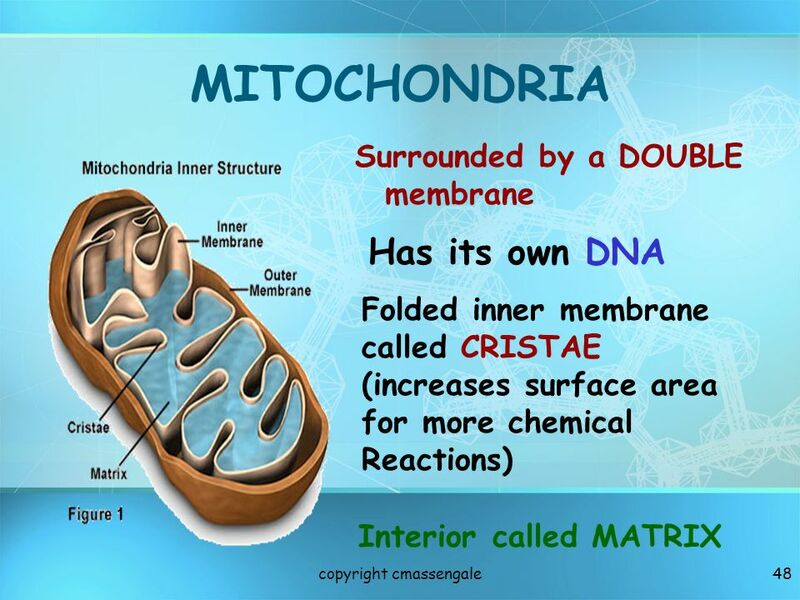 51 What do mitochondria do? 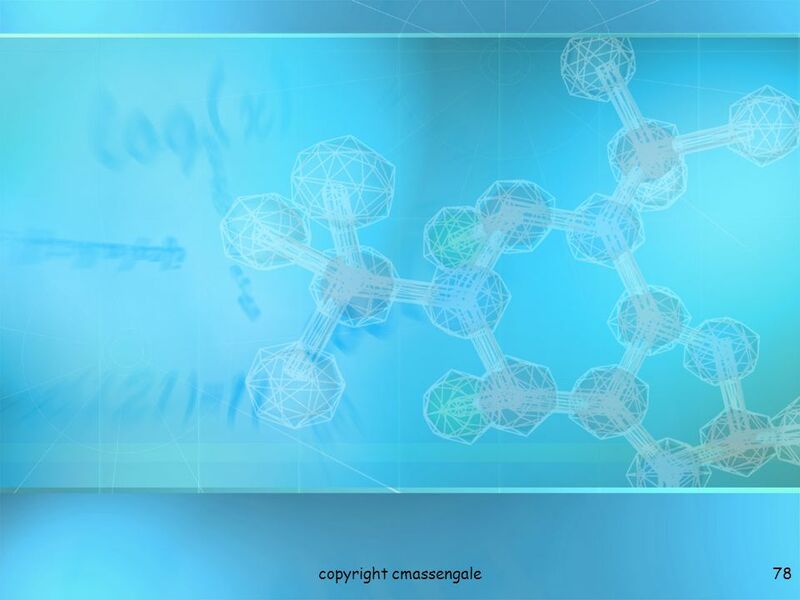 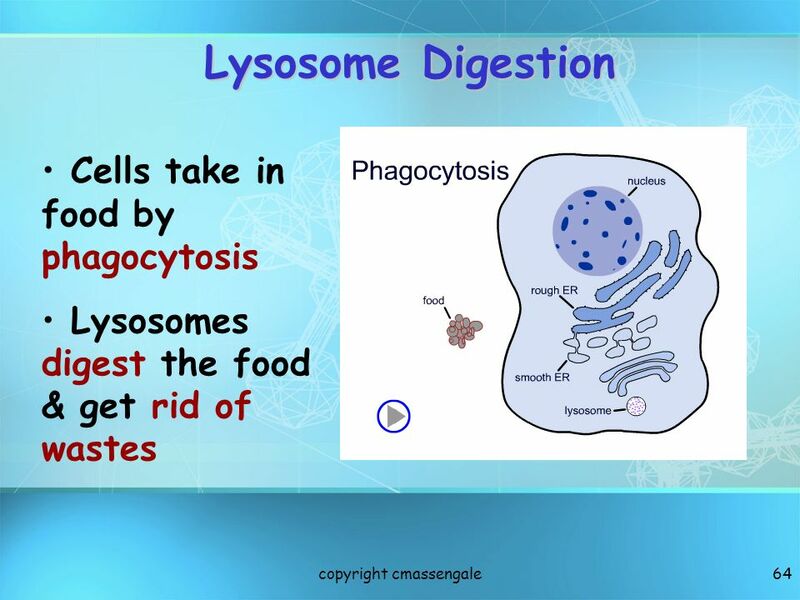 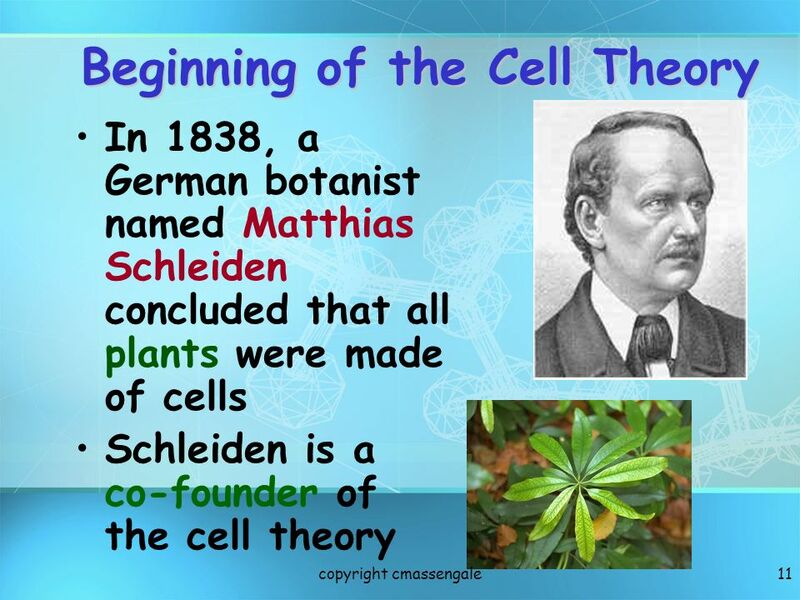 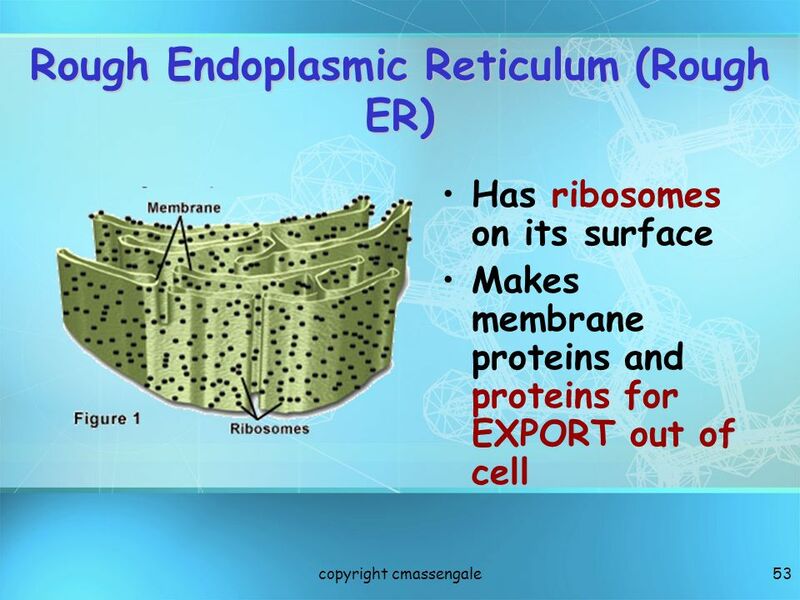 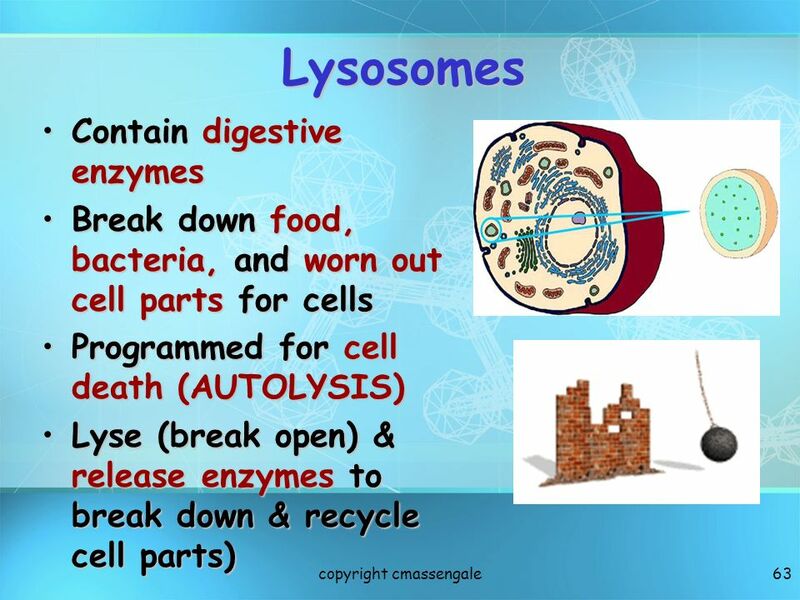 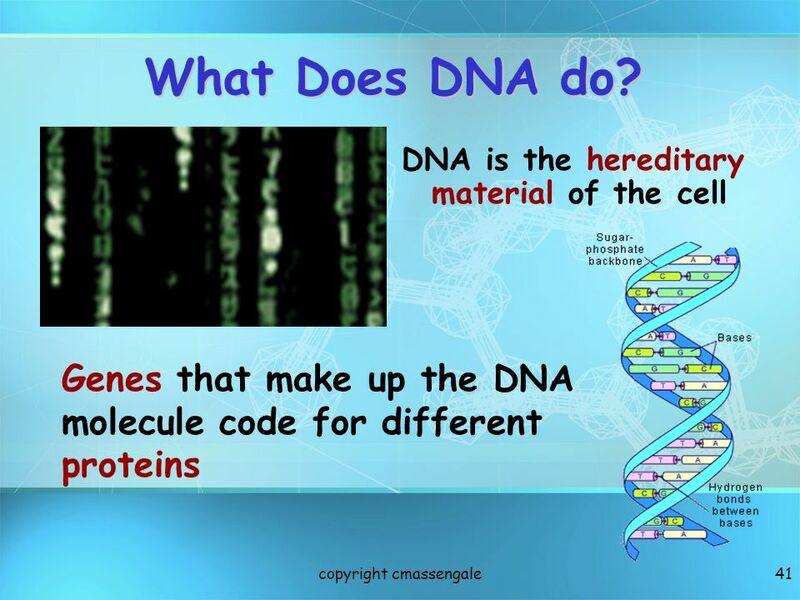 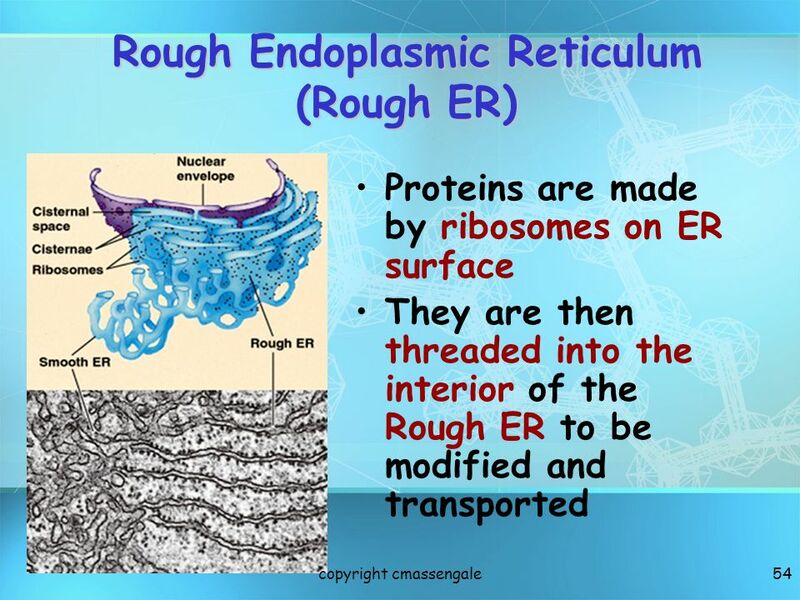 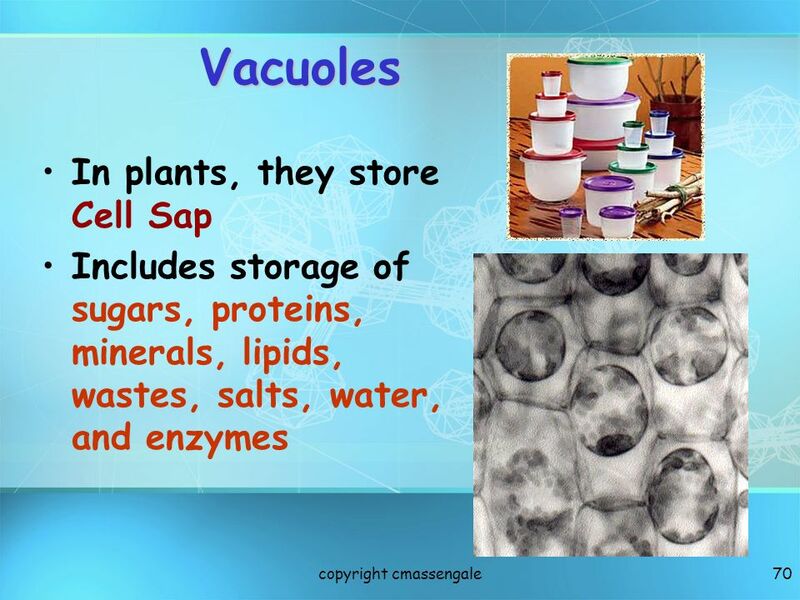 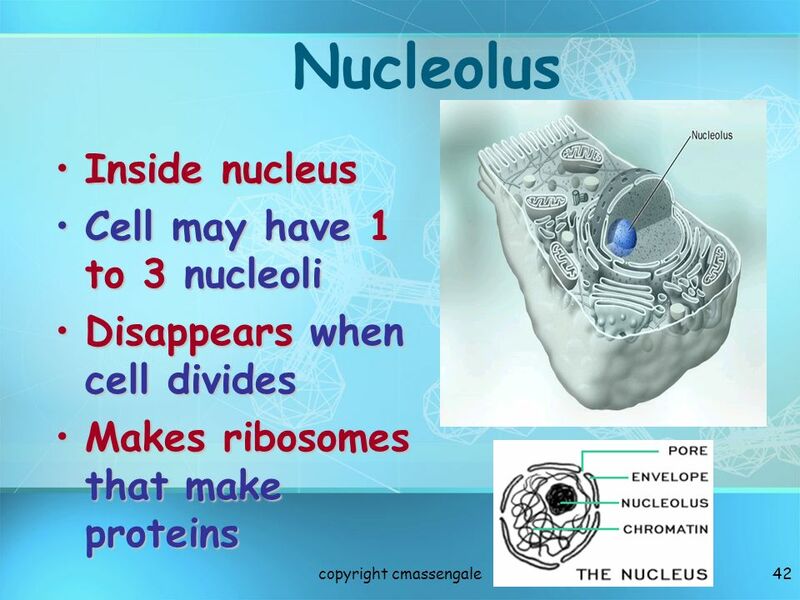 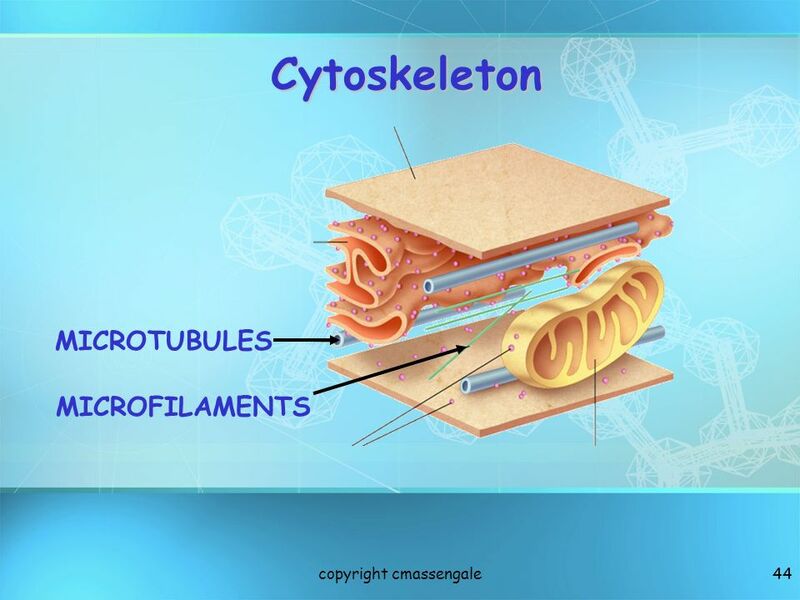 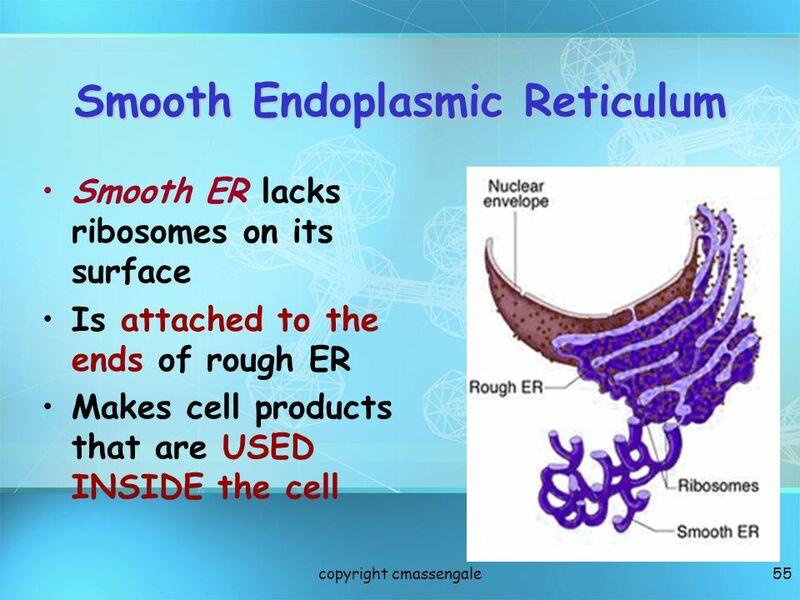 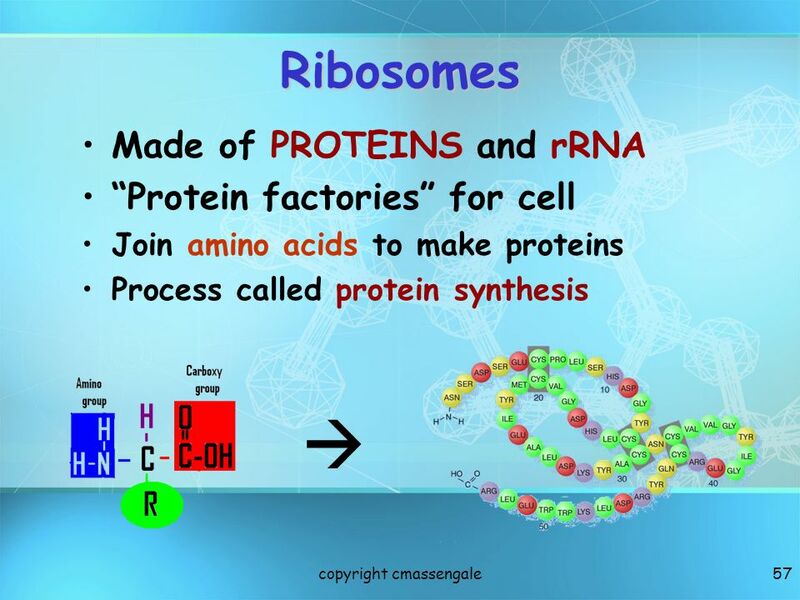 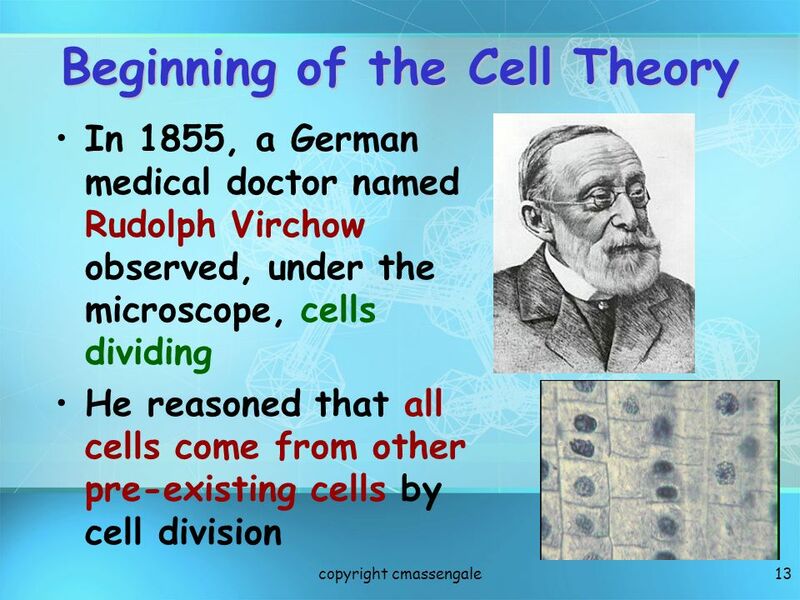 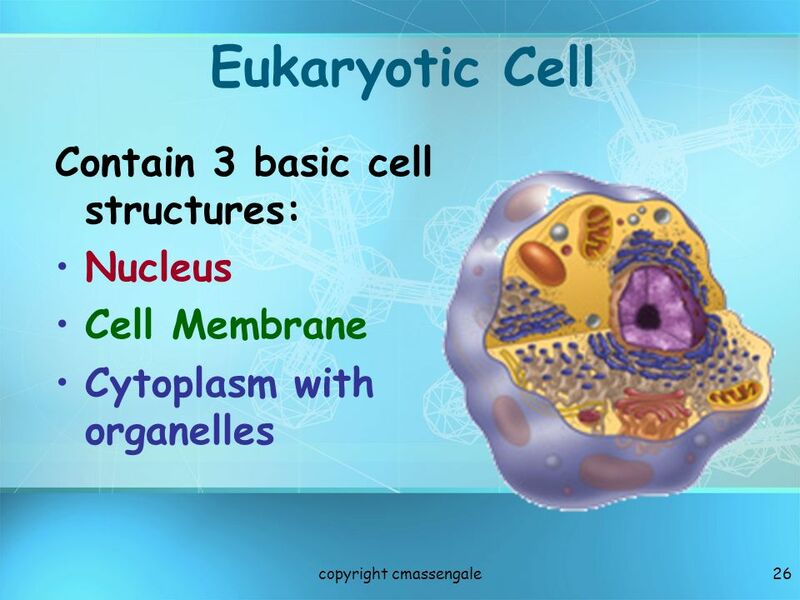 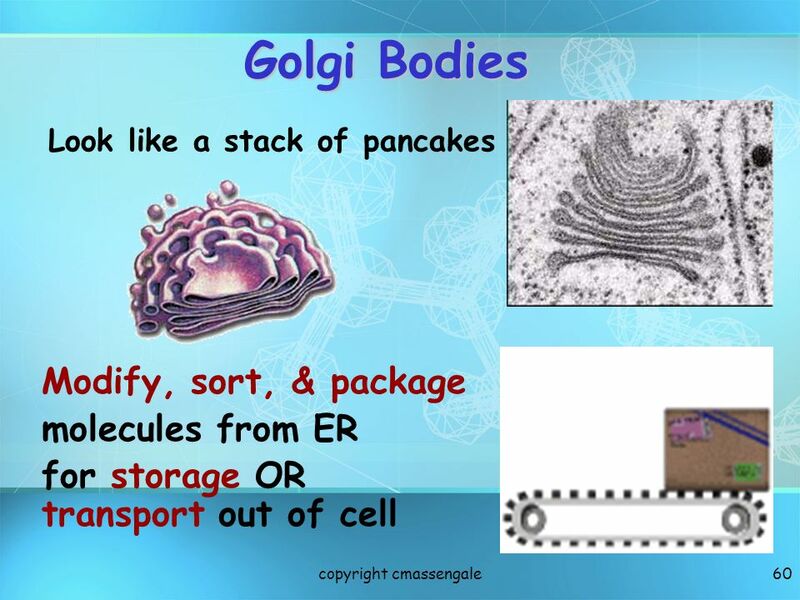 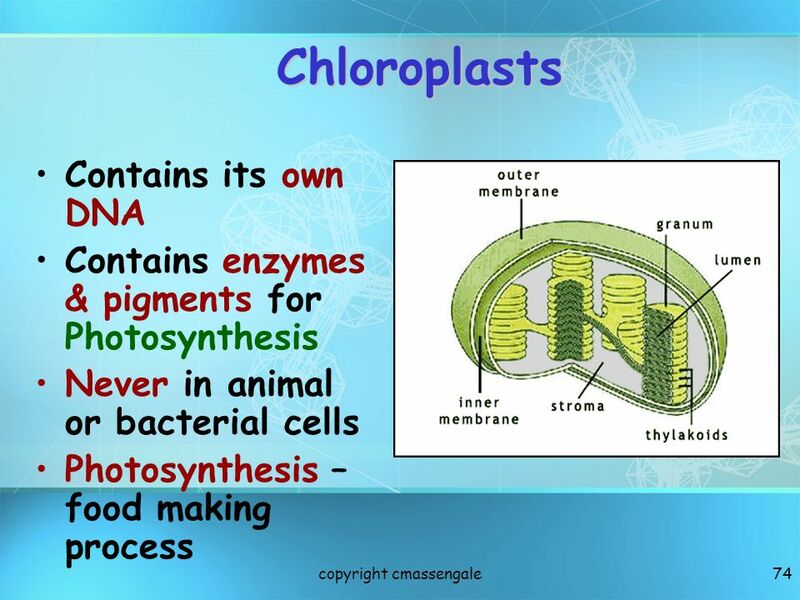 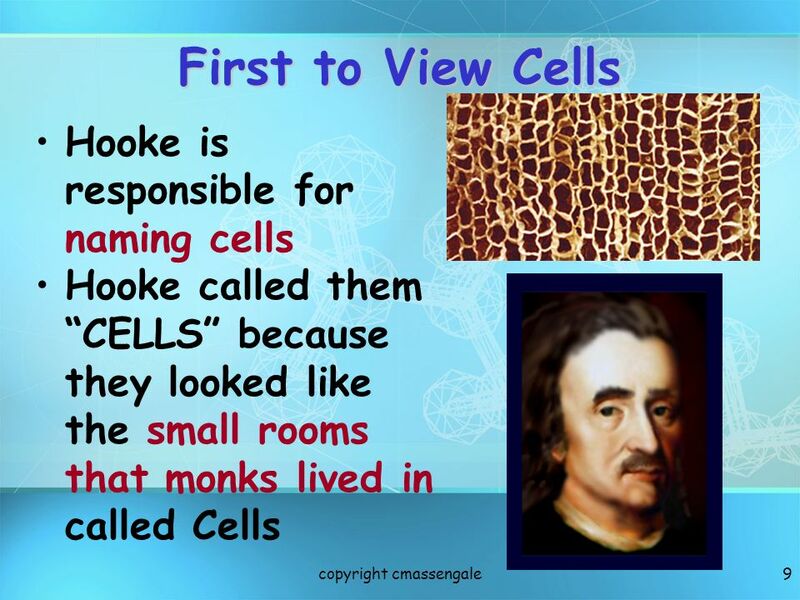 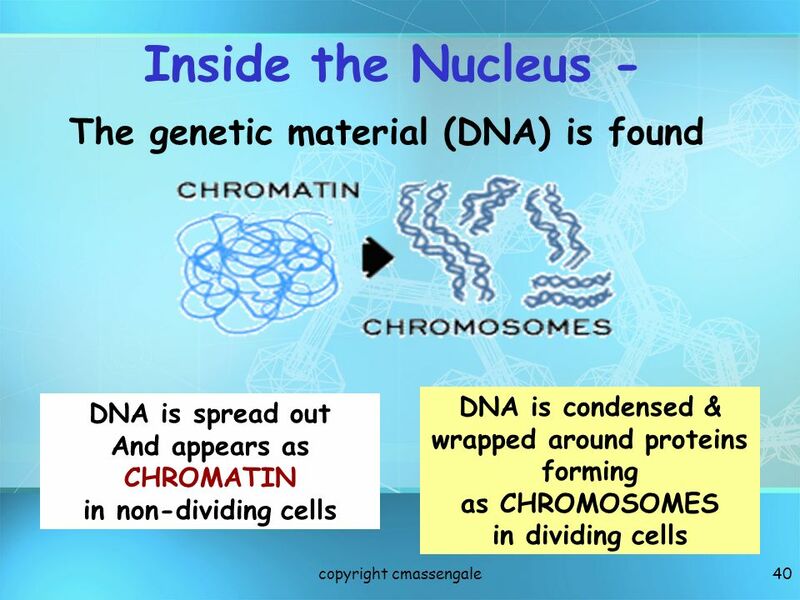 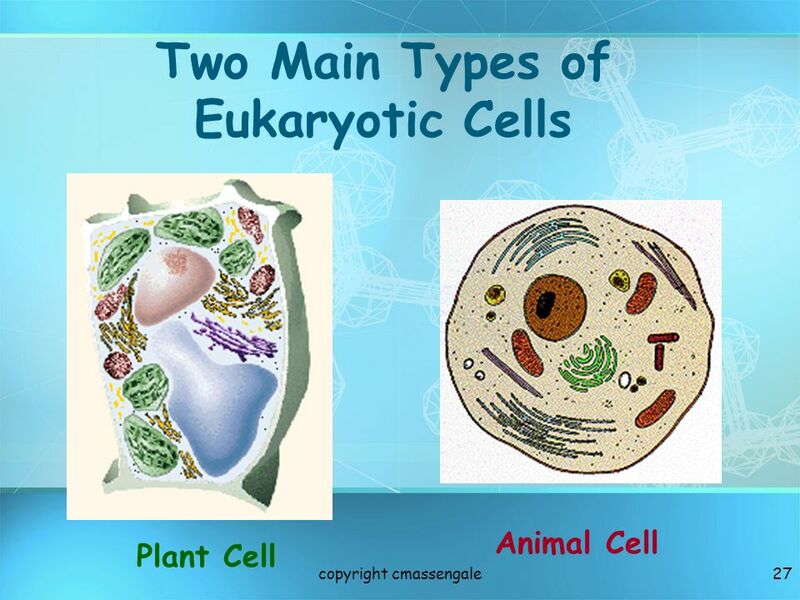 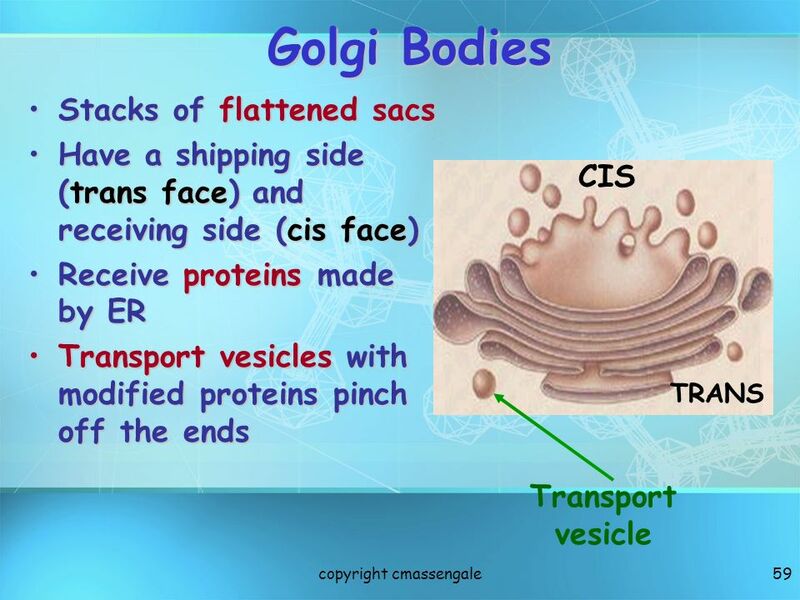 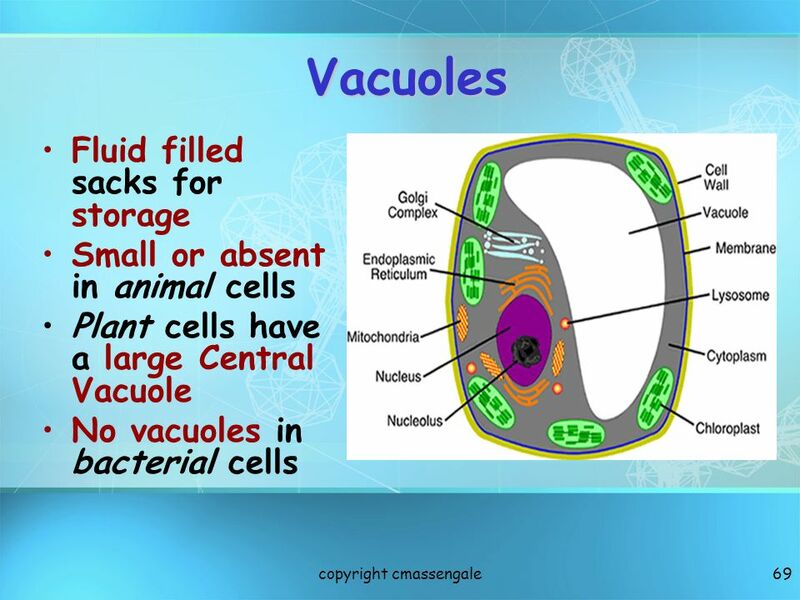 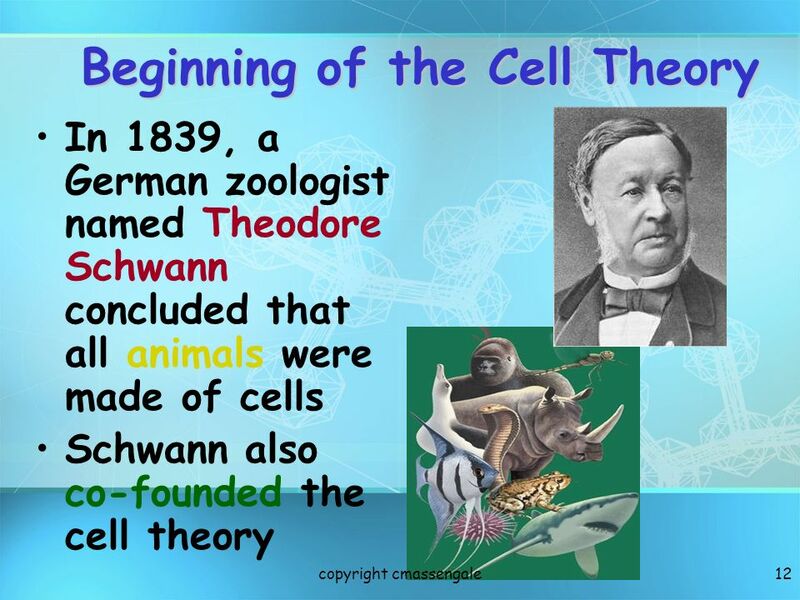 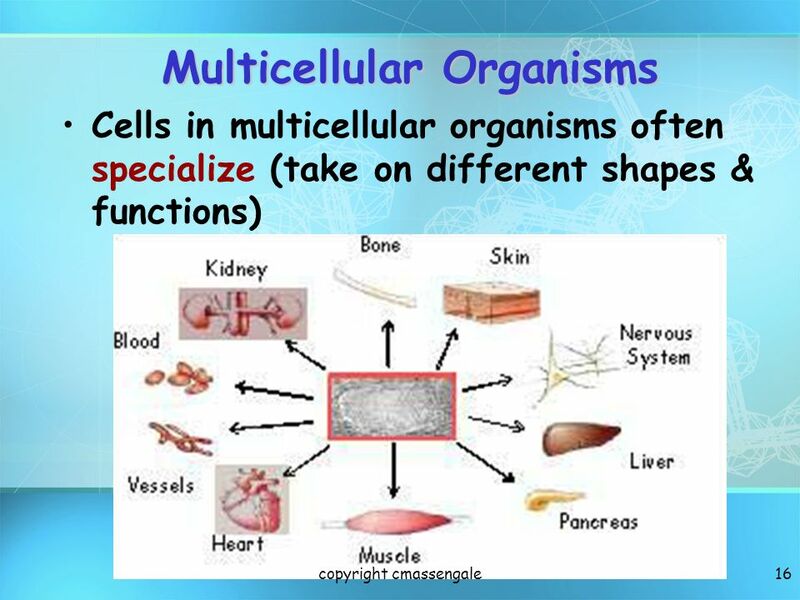 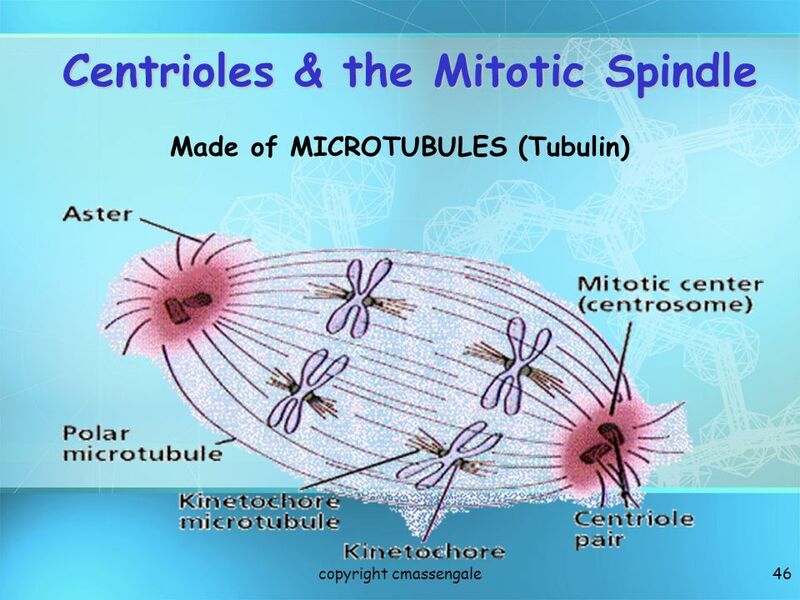 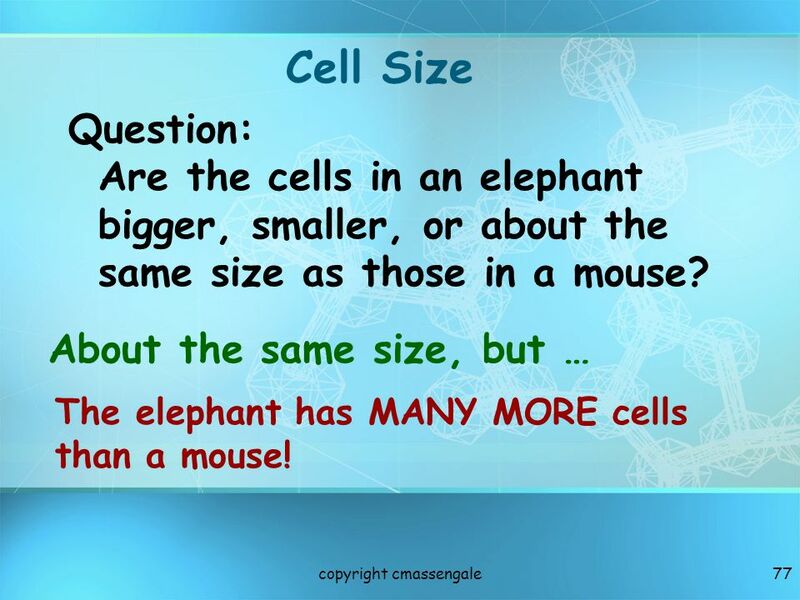 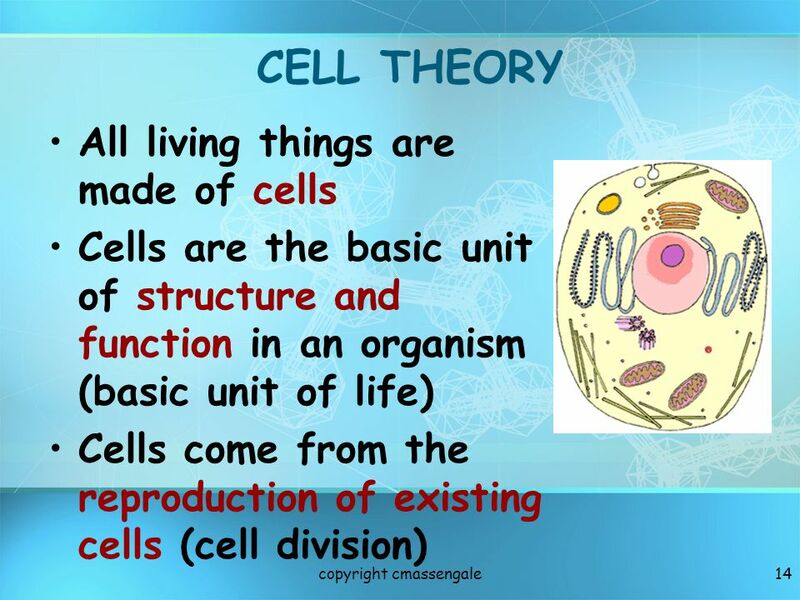 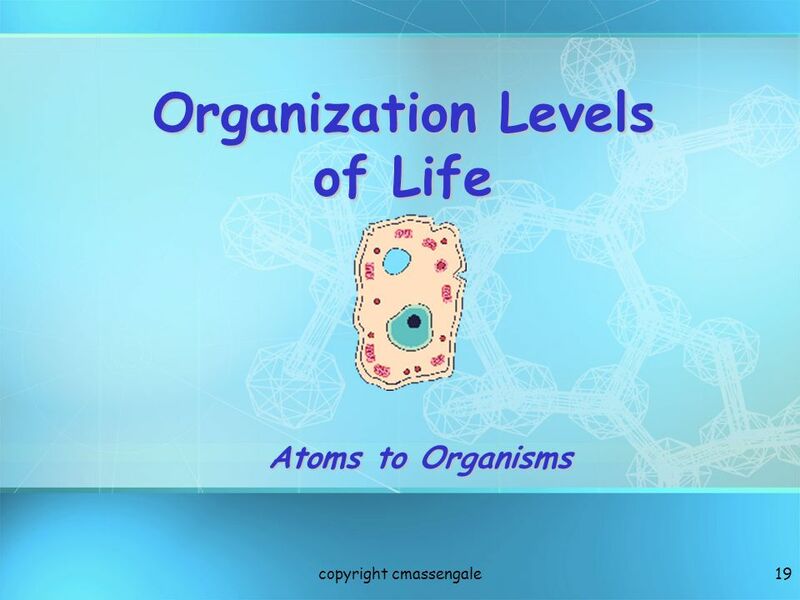 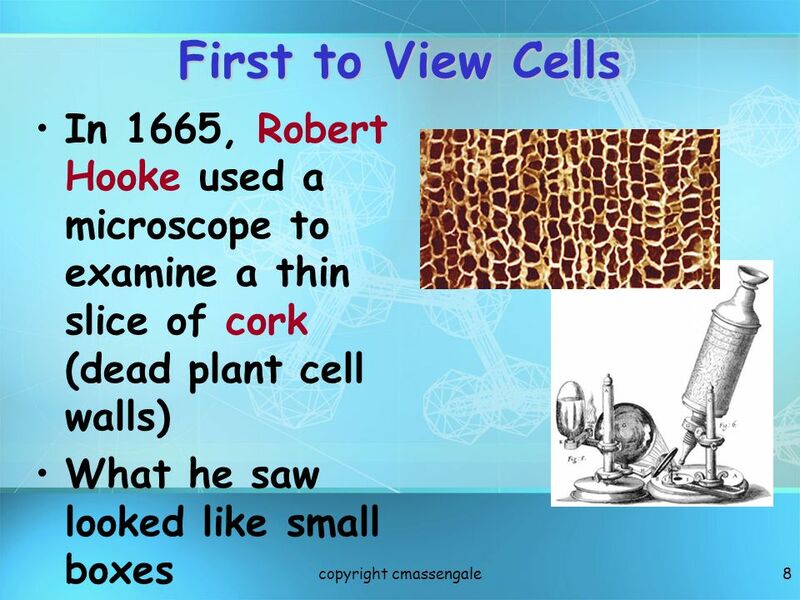 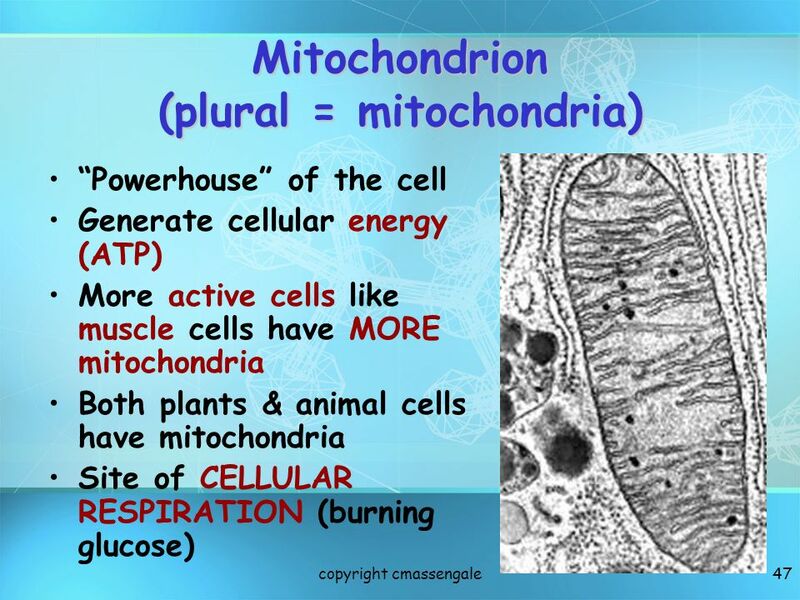 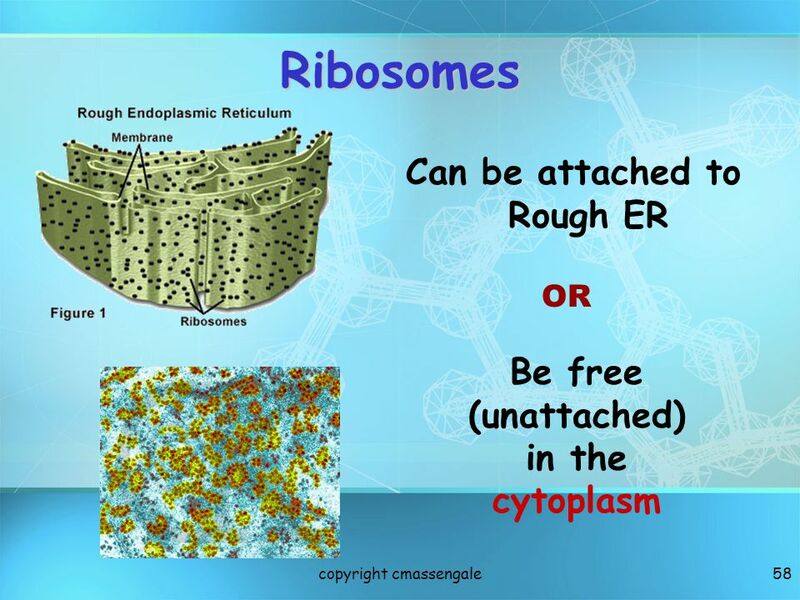 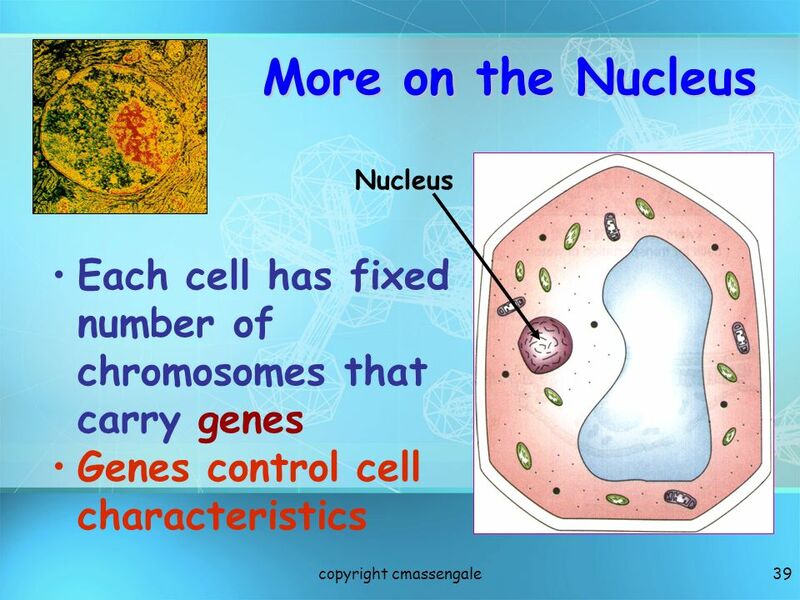 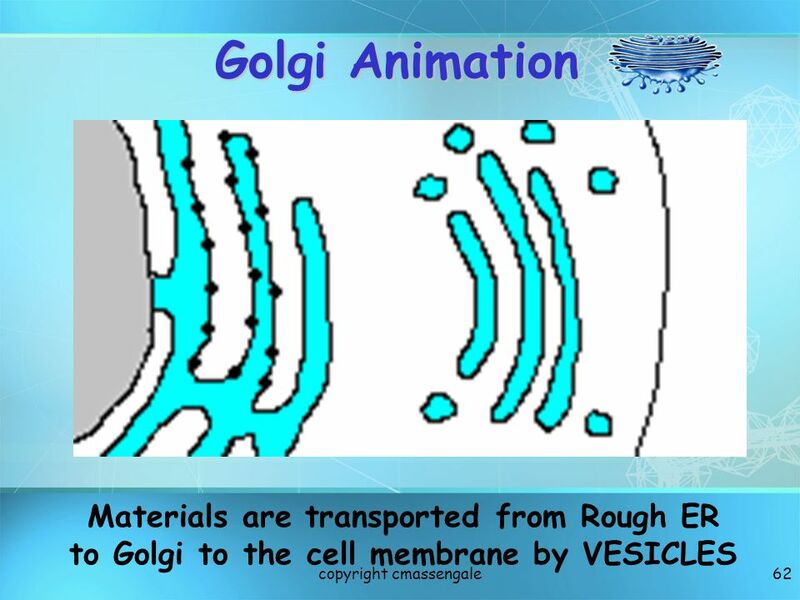 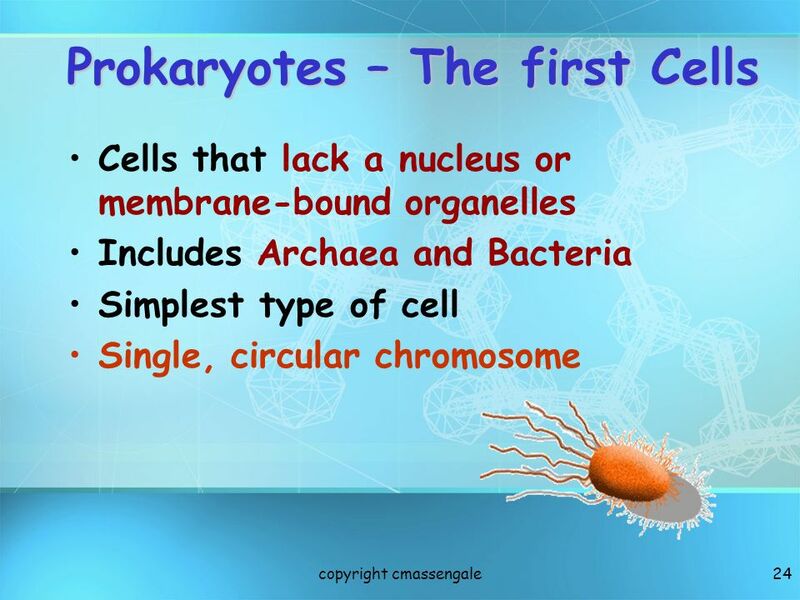 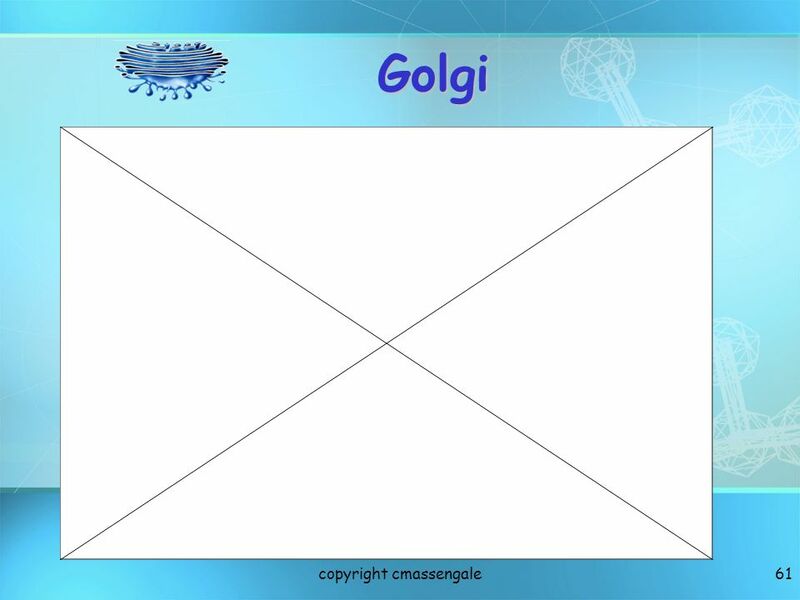 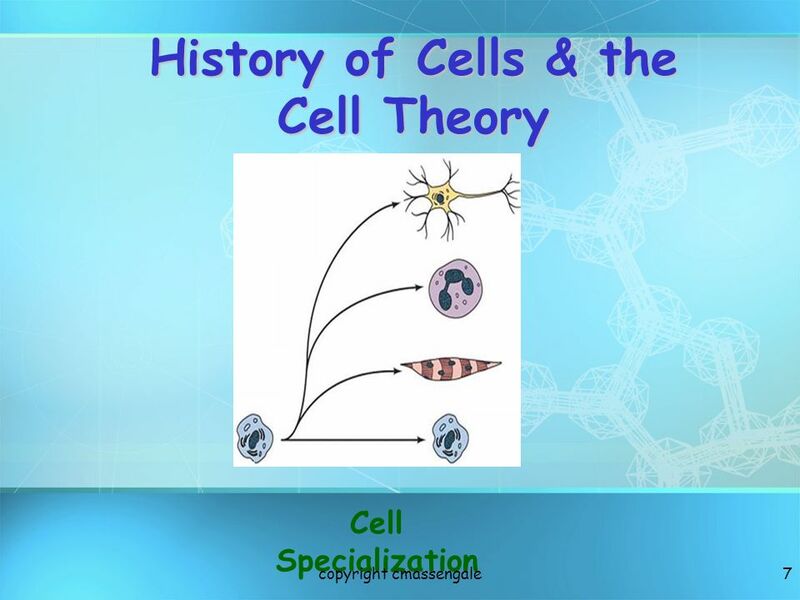 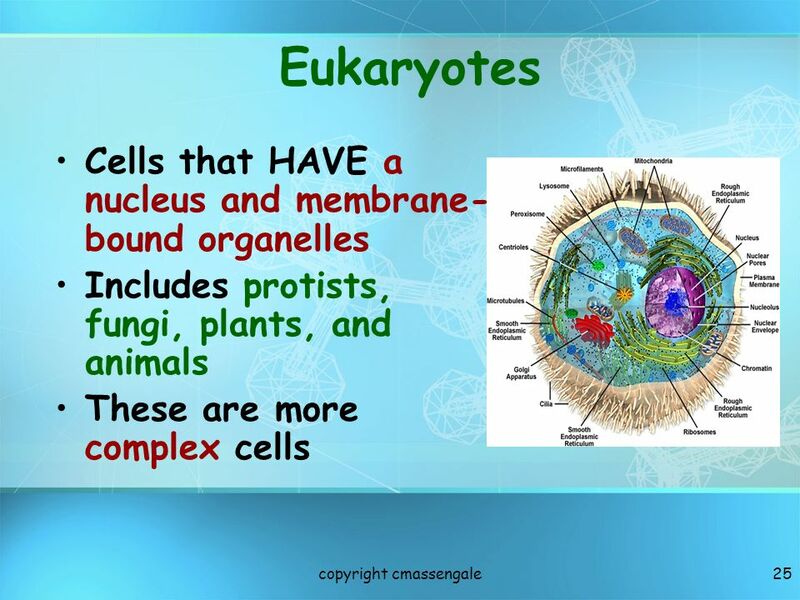 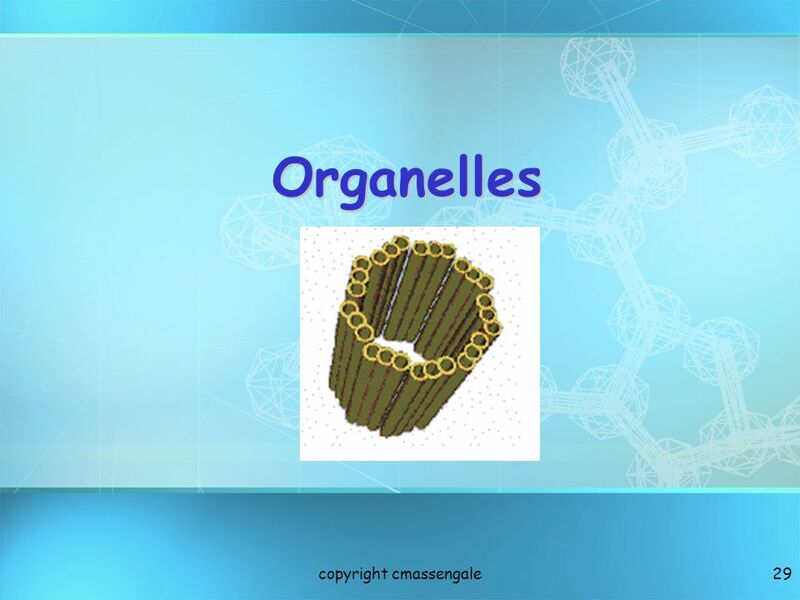 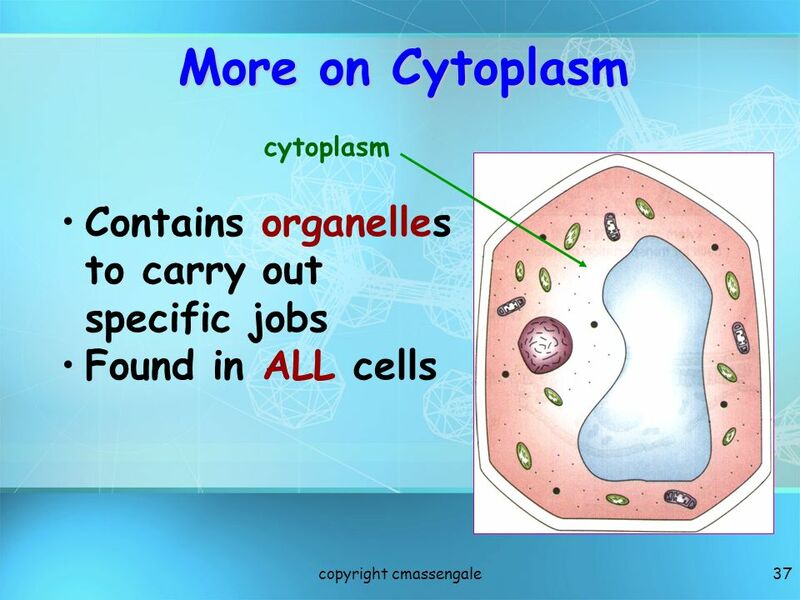 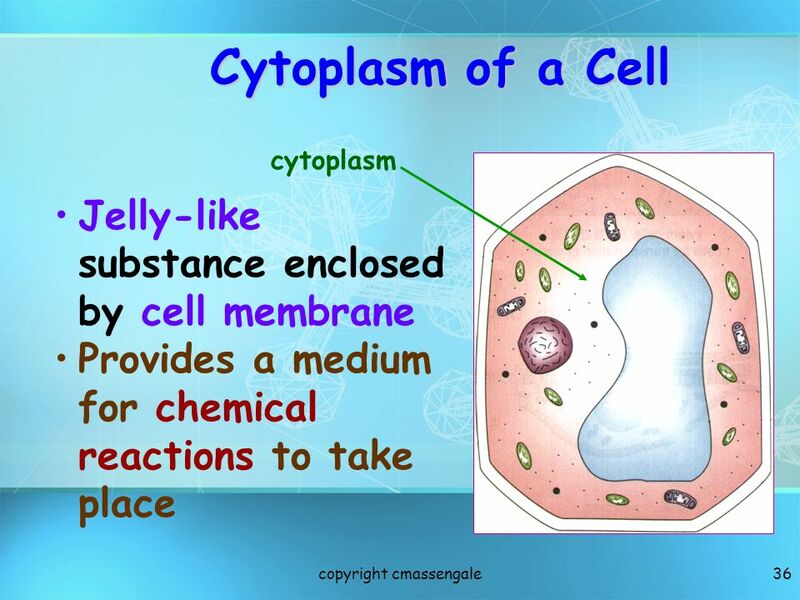 Download ppt "Basic Structure of a Cell"
Basic Structure of a Cell CELL THEORY All living things are made of cells Cells are the basic unit of structure and function Cells come from the reproduction. 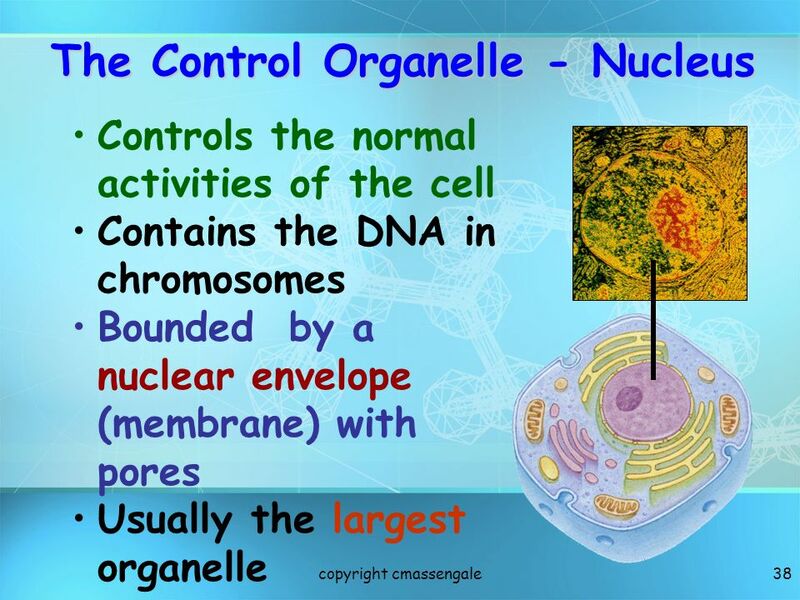 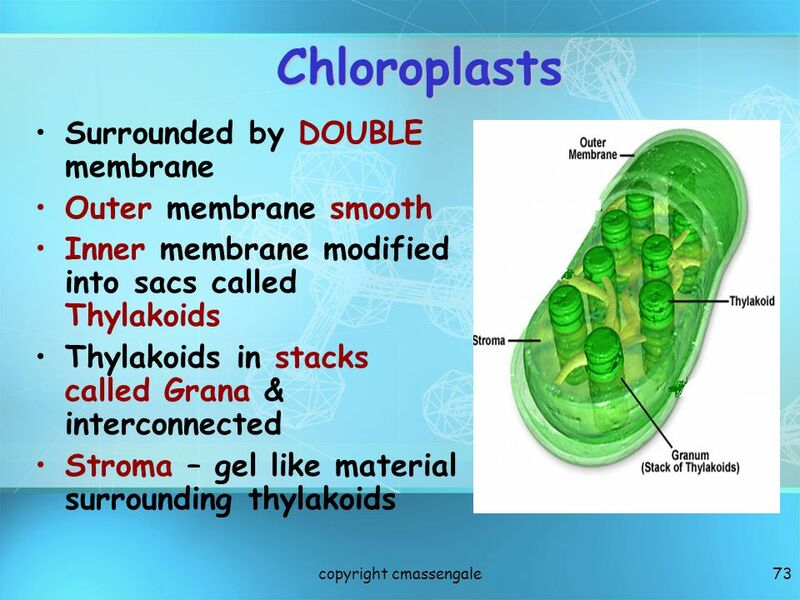 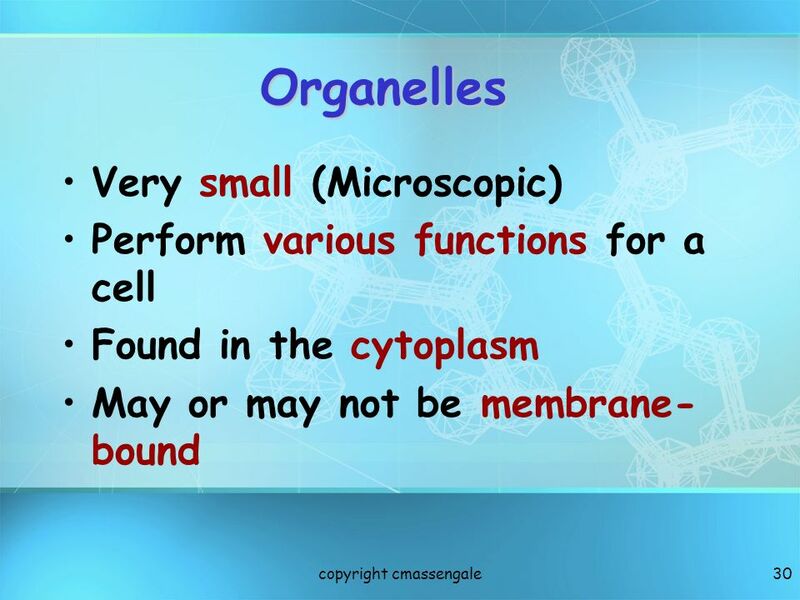 1 2 Organelles Very small size Can only be observed under a microscope Have specific functions Found throughout cytoplasm. 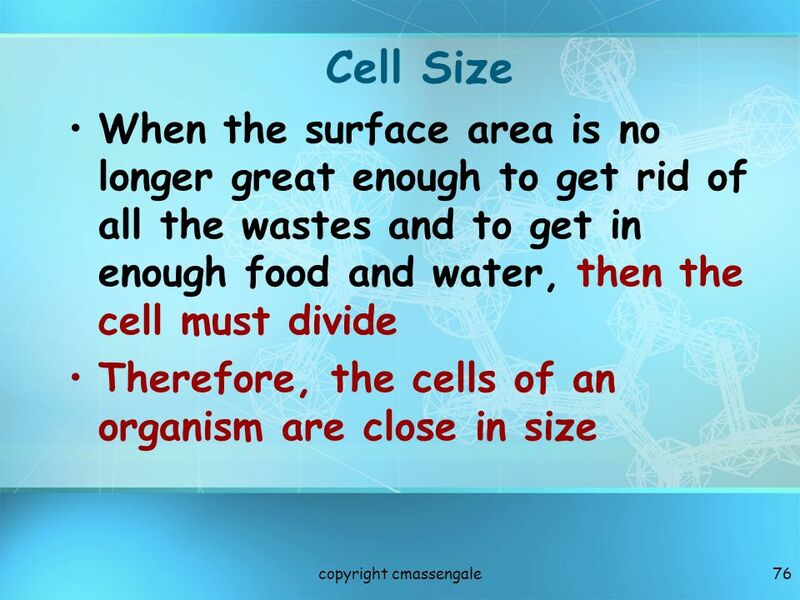 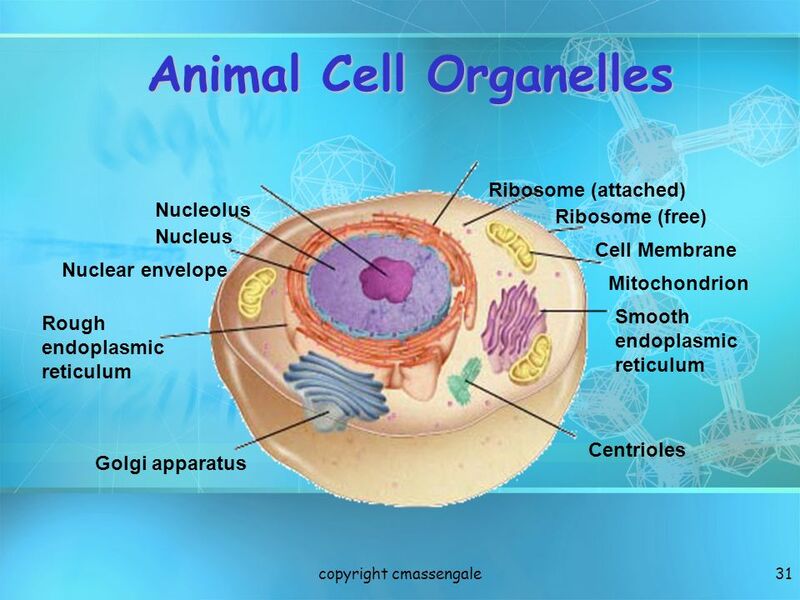 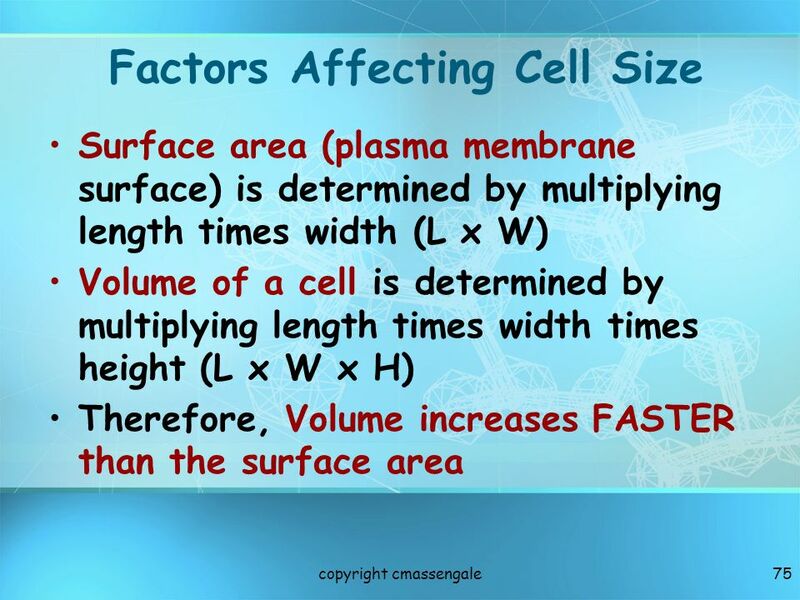 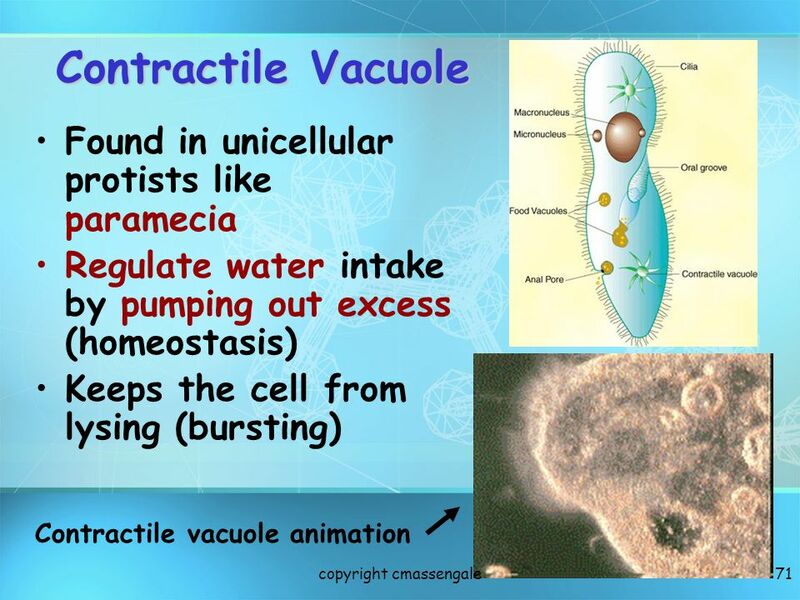 1 Basic Structure of a Cell 2 Introduction to Cells Cells are the basic units of organisms Cells can only be observed under microscope Basic types of. 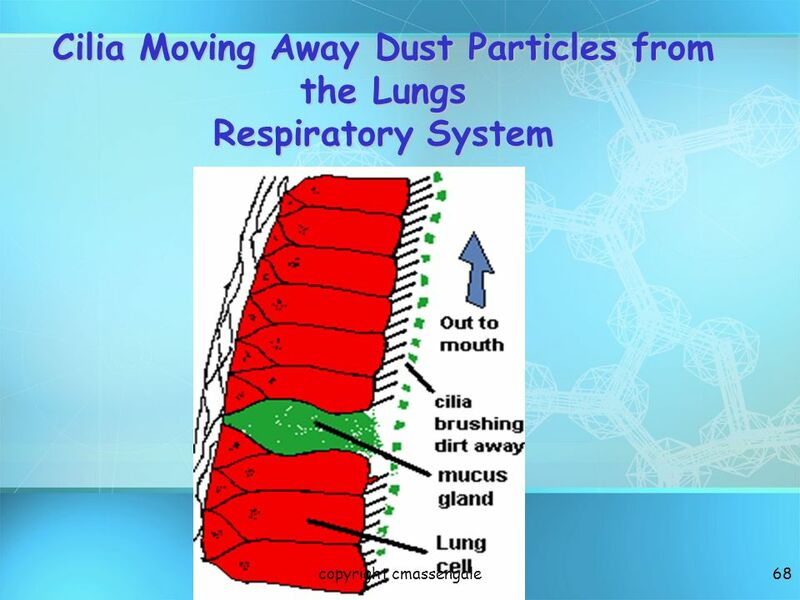 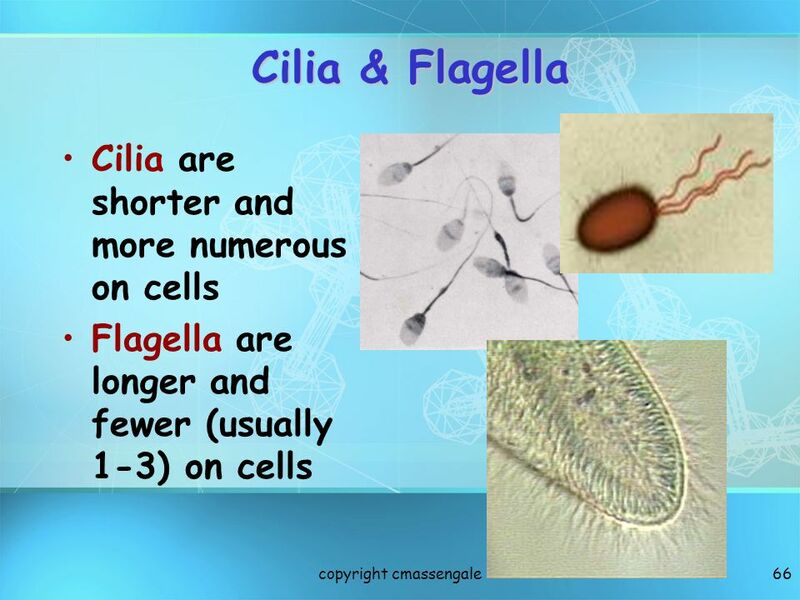 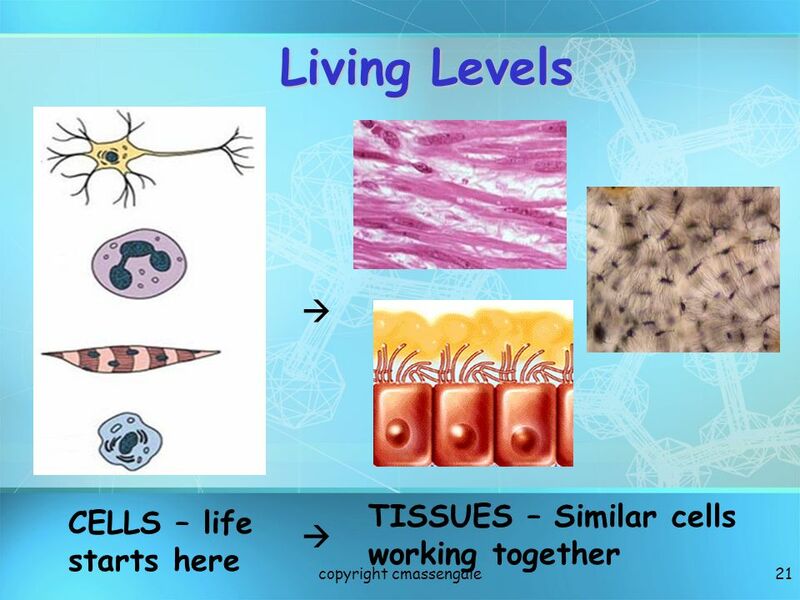 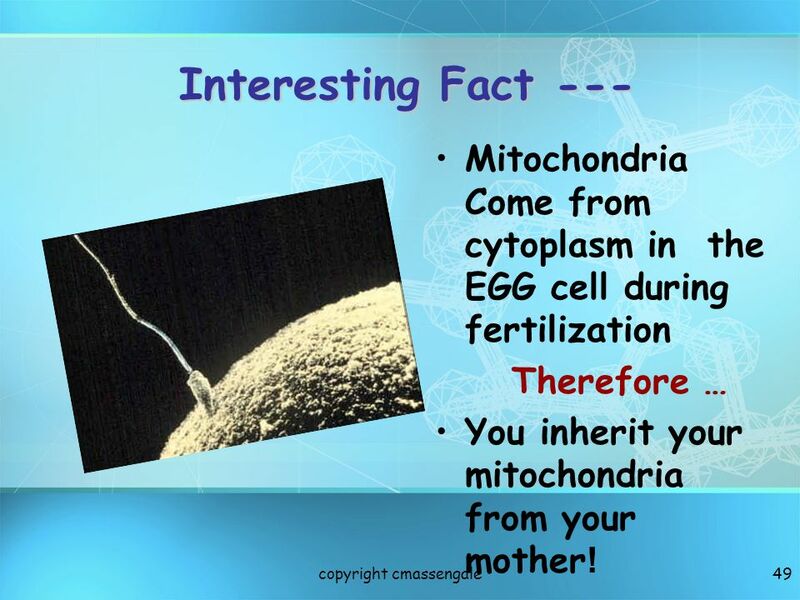 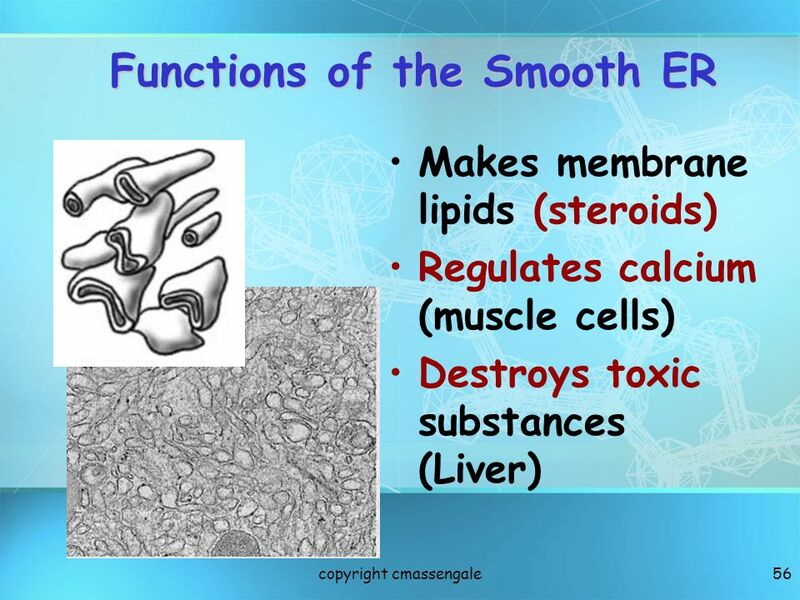 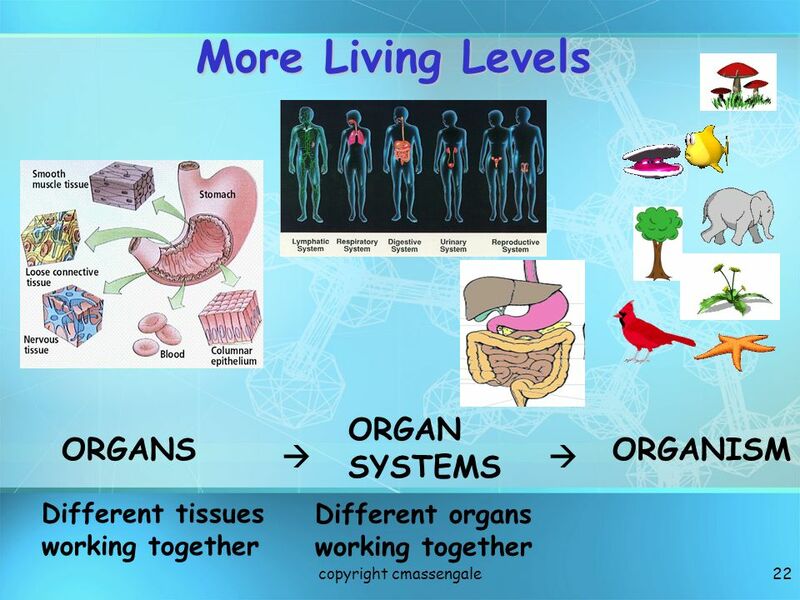 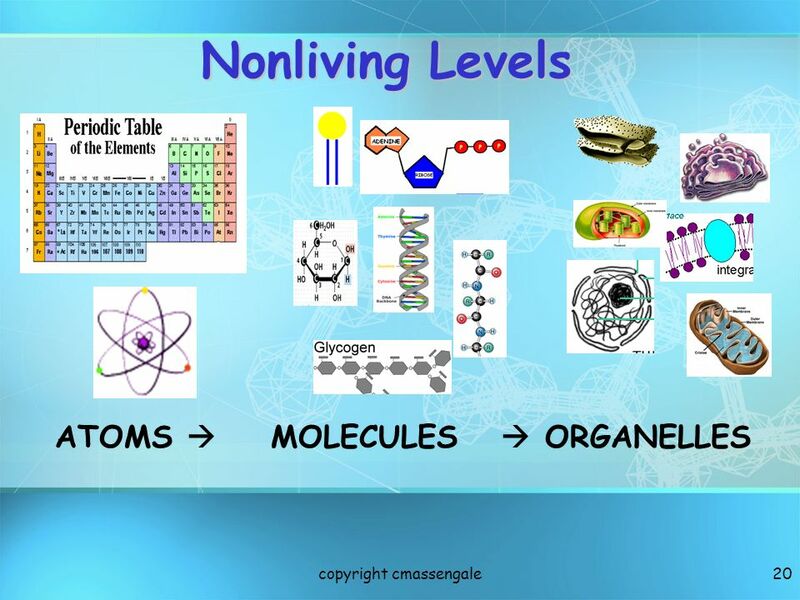 1 Cells Life Processes Eating Drinking Excreting waste (urinating, defacating, sweating, exhaling…) Making babies Respirating Birth, Growth, Death. 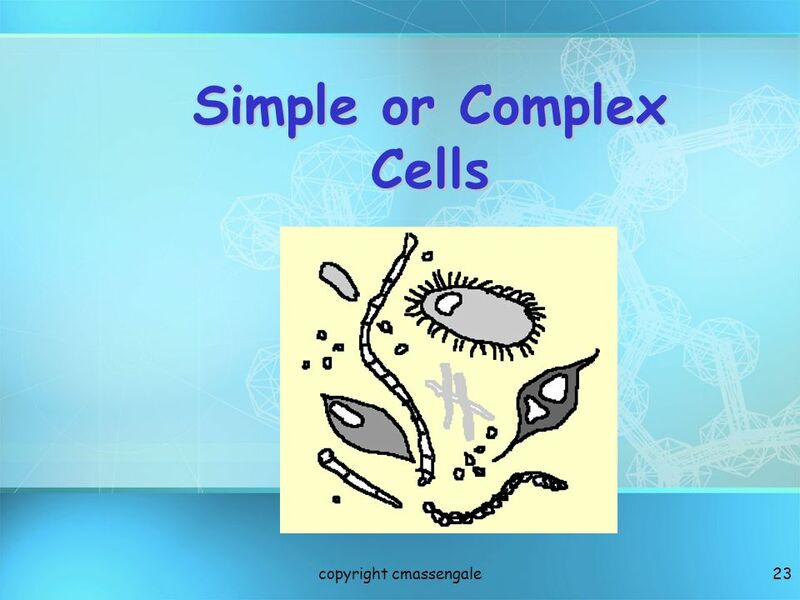 1 Basic Structure of a Cell copyright cmassengale. 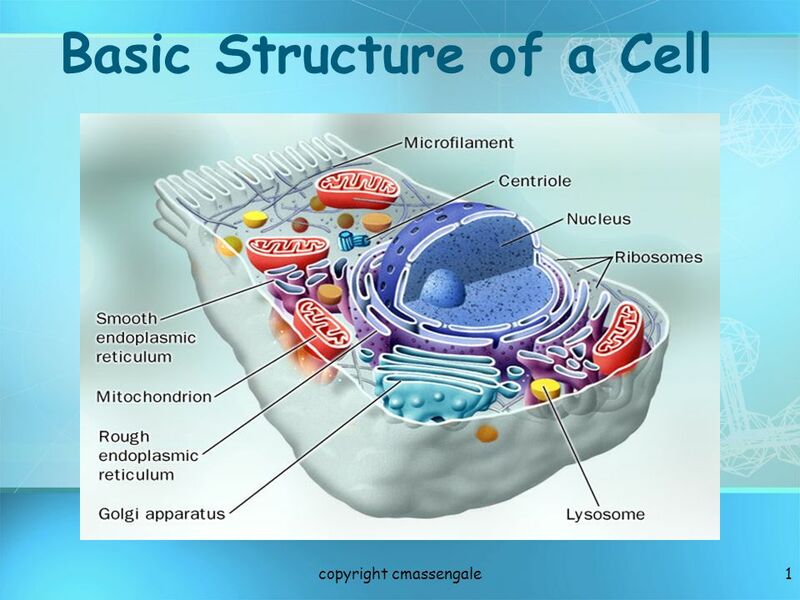 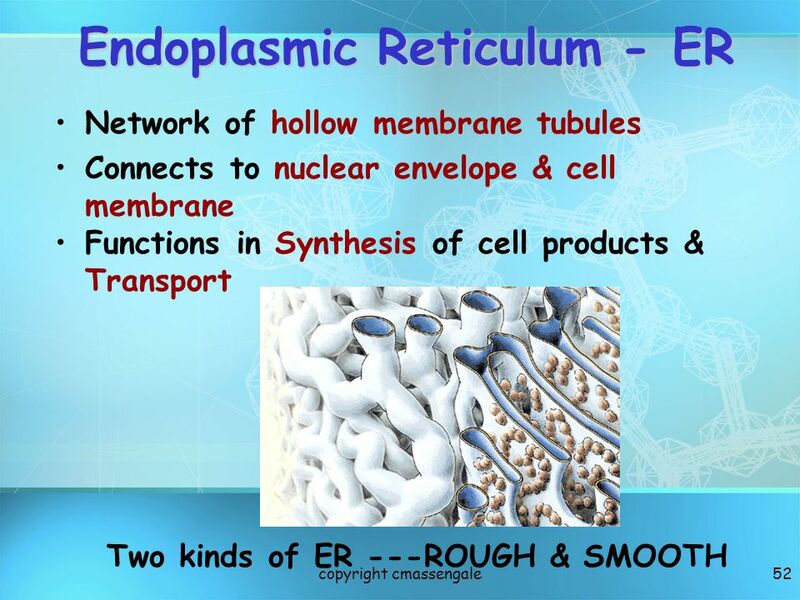 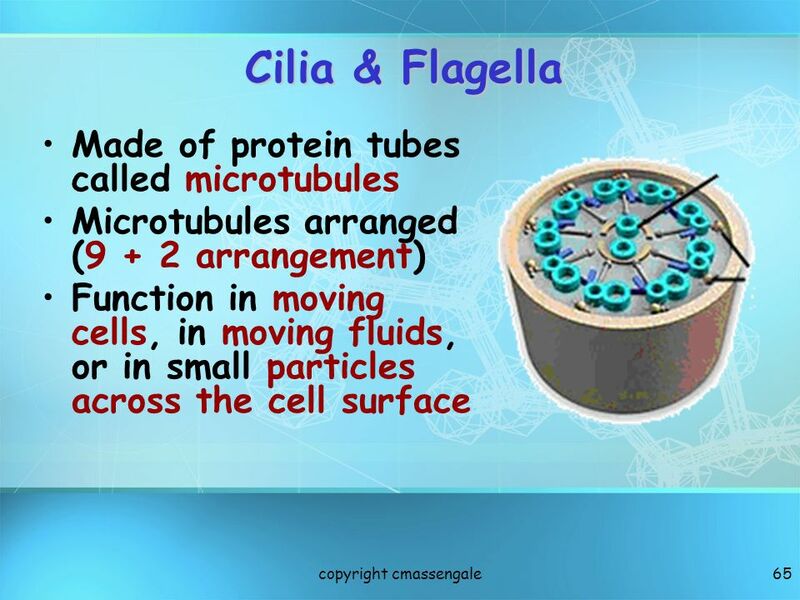 1 Cell Structure & Function 2 Basic Structure of a Cell. 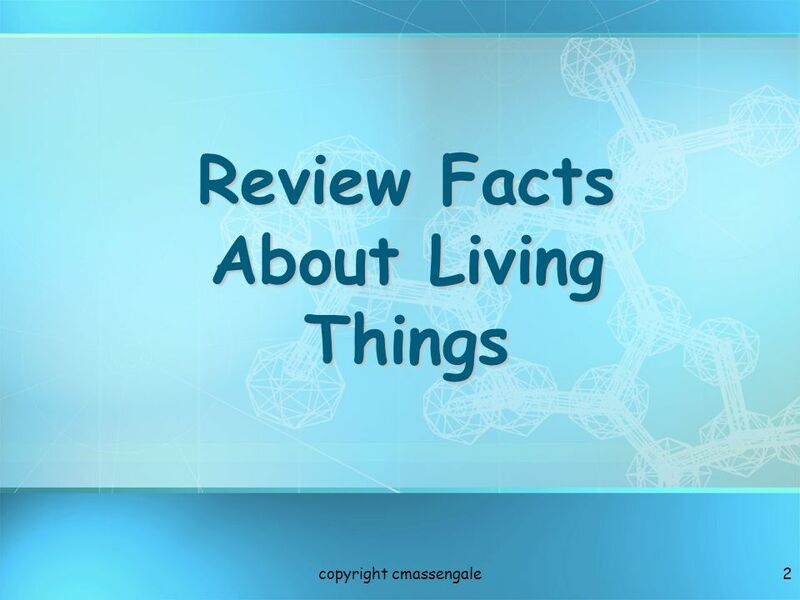 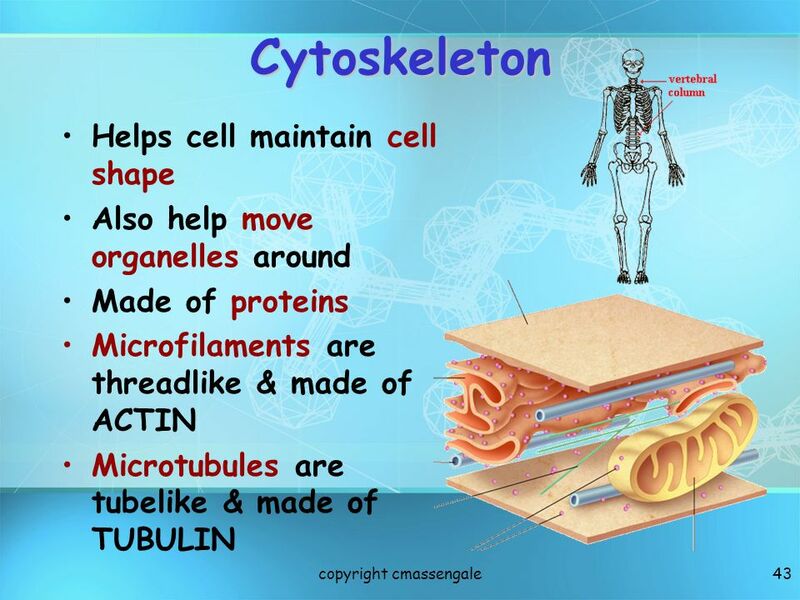 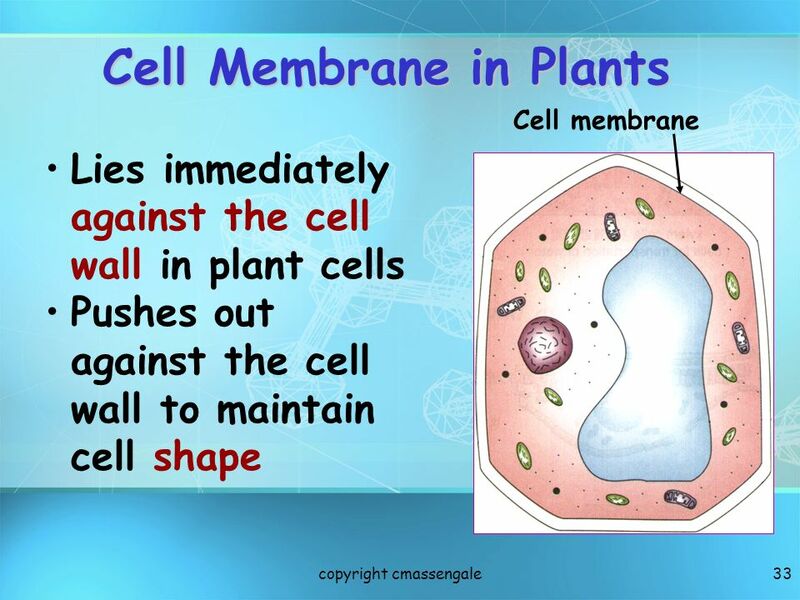 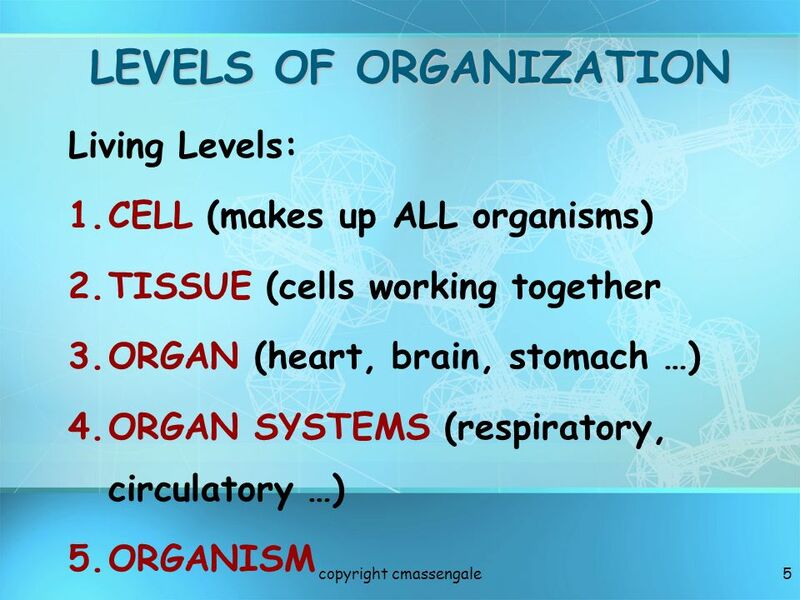 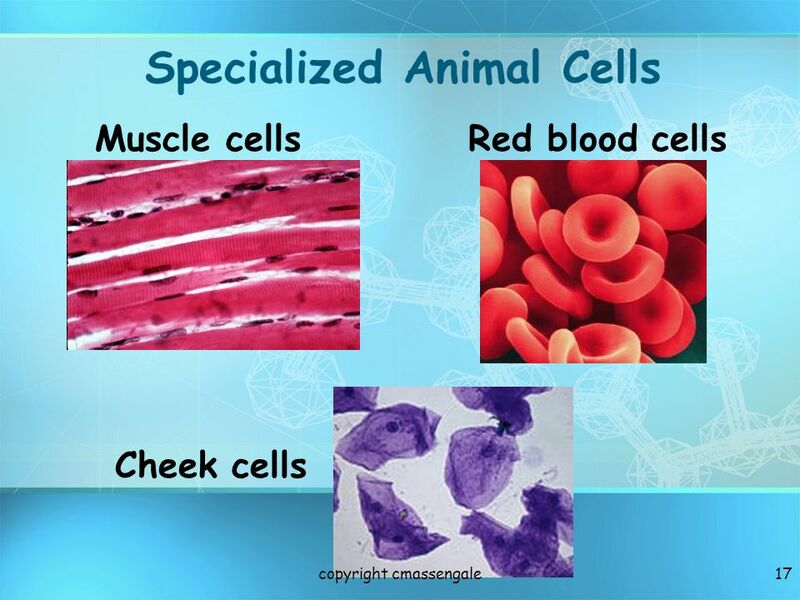 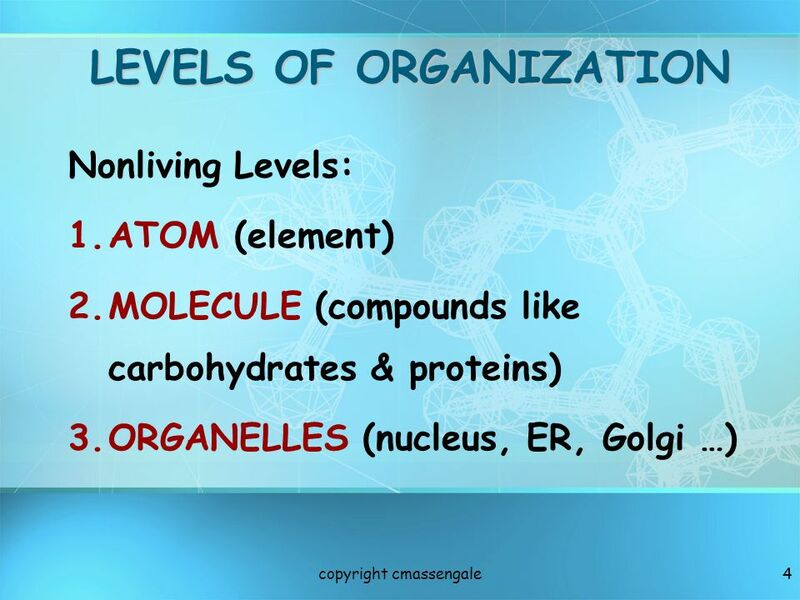 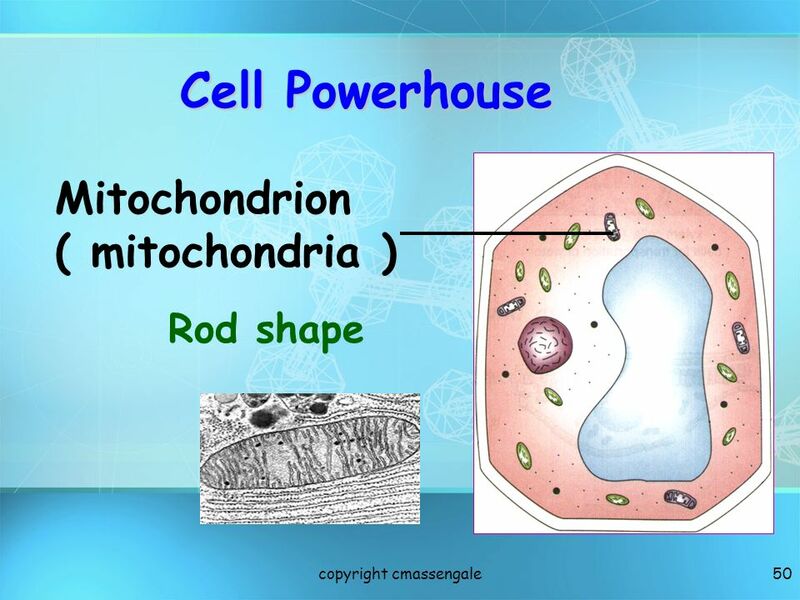 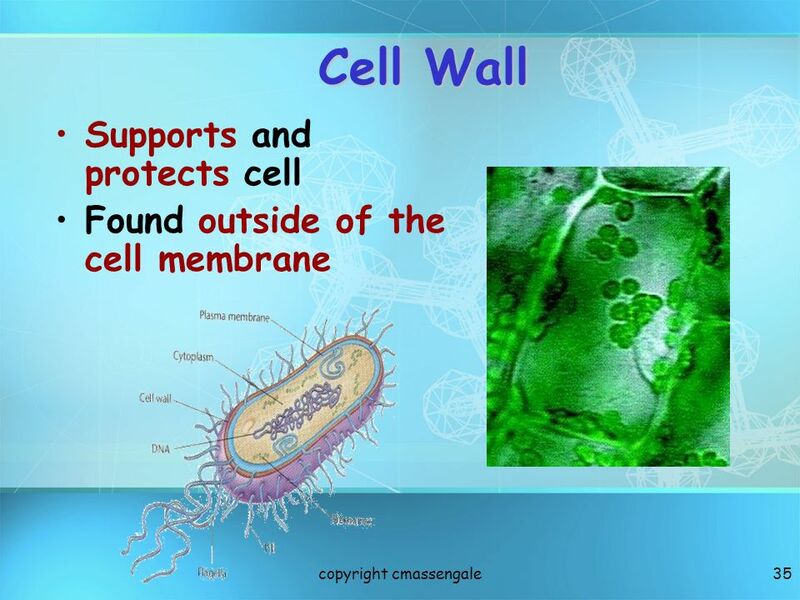 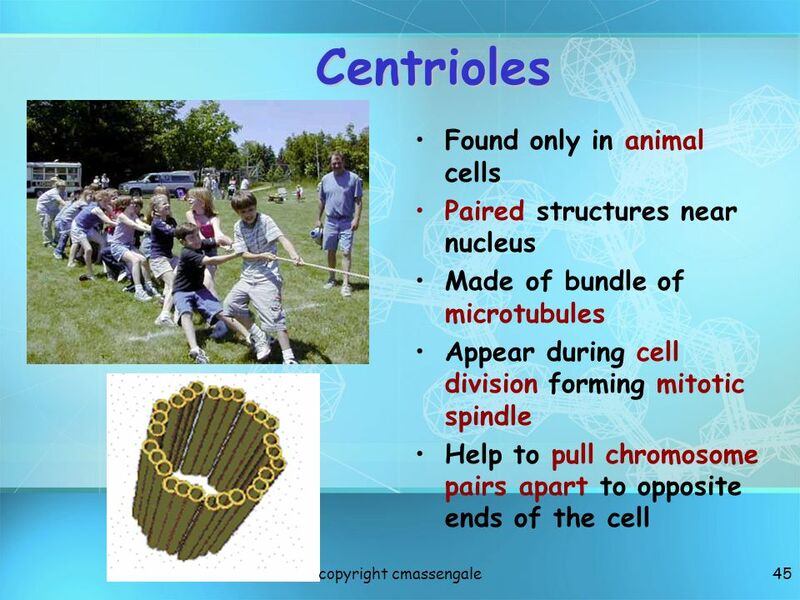 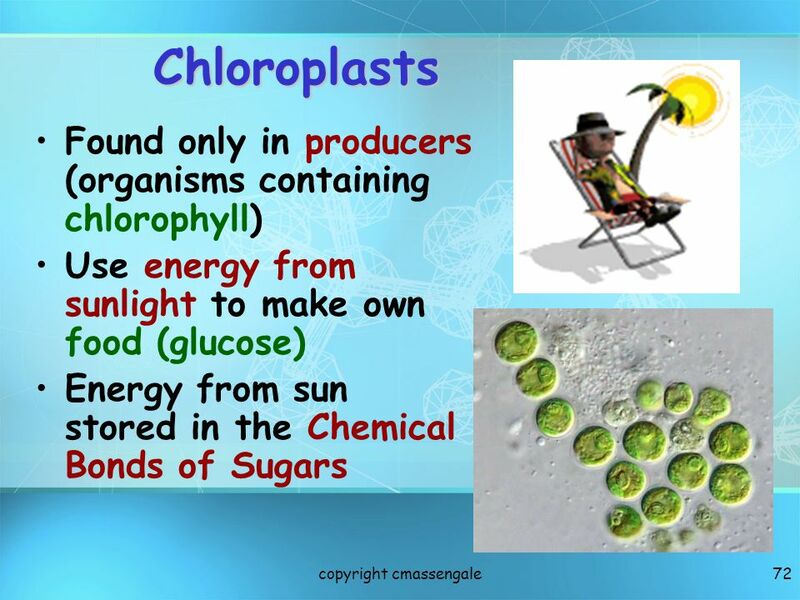 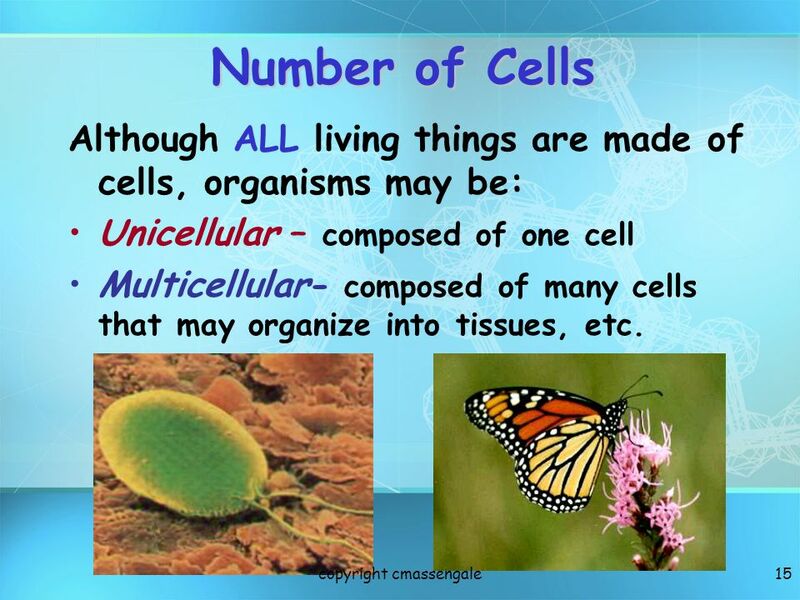 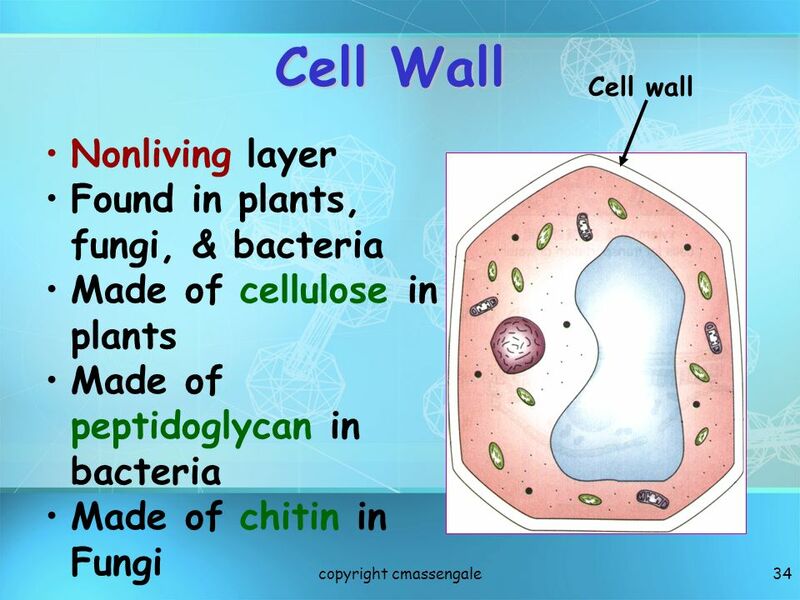 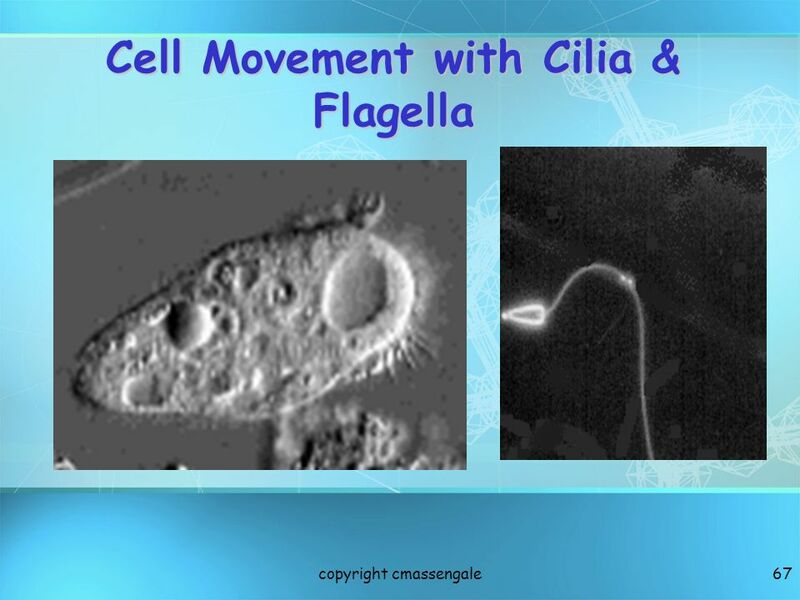 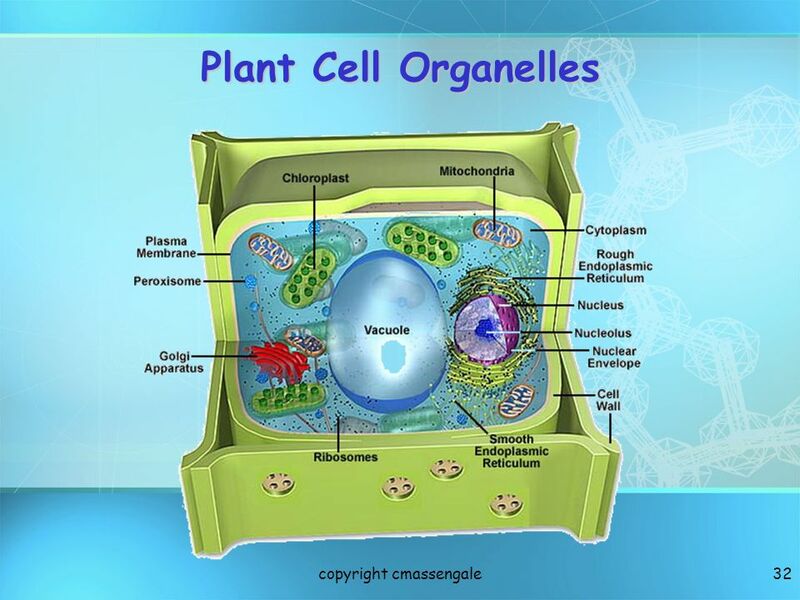 Basic Structure of a Cell 1. Review Facts About Living Things 2.